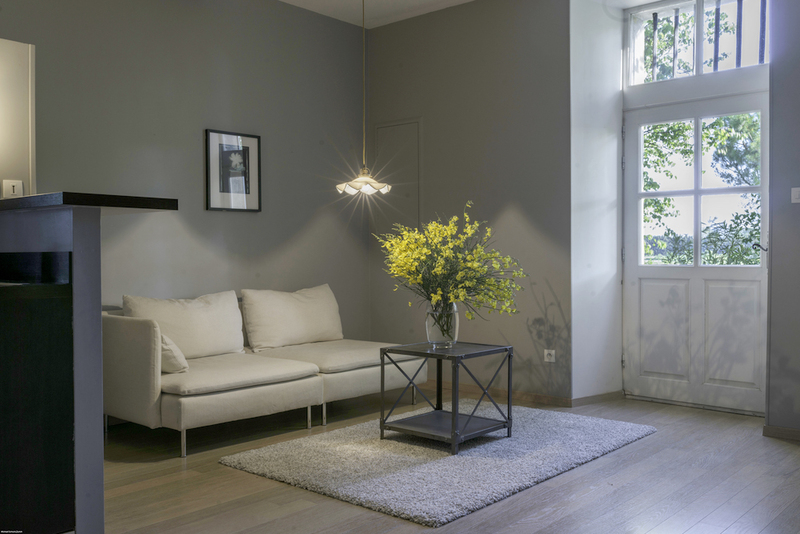 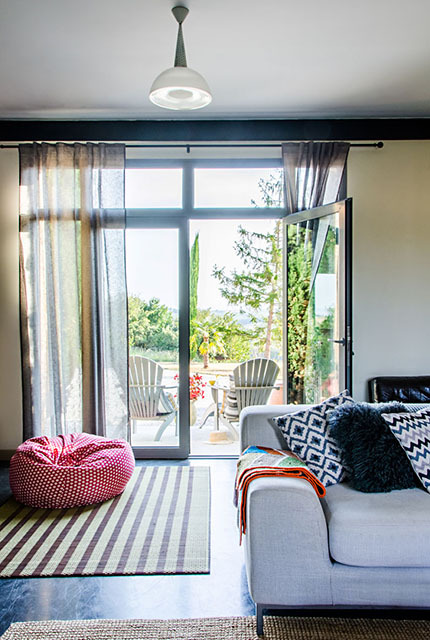 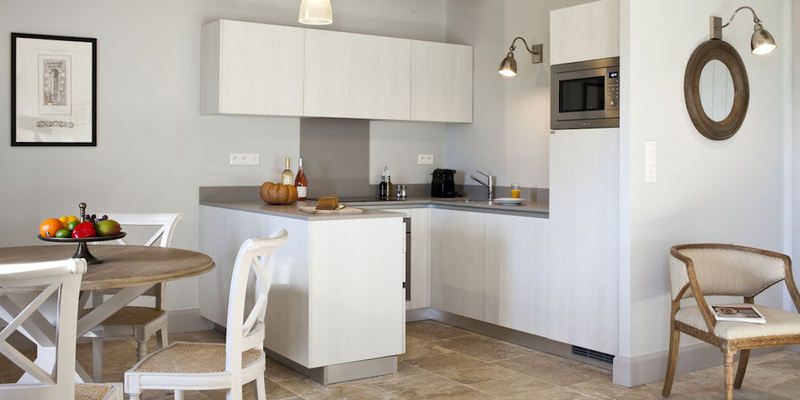 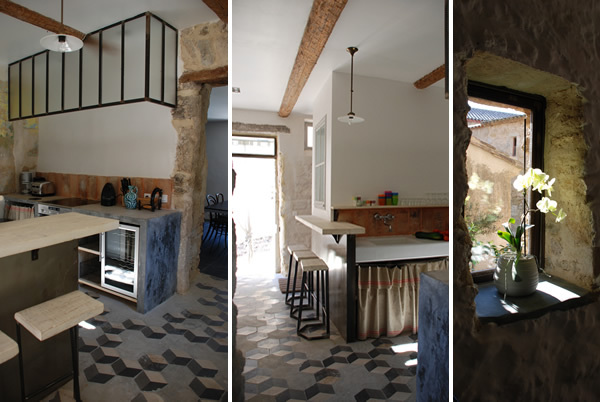 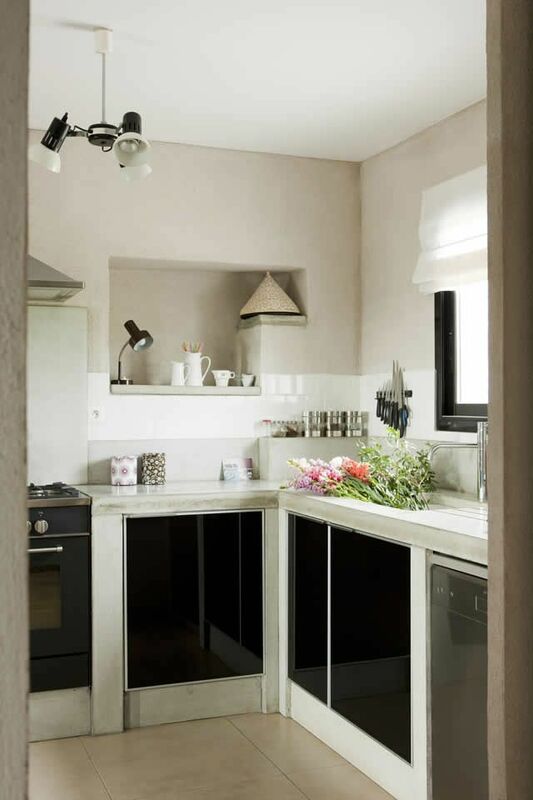 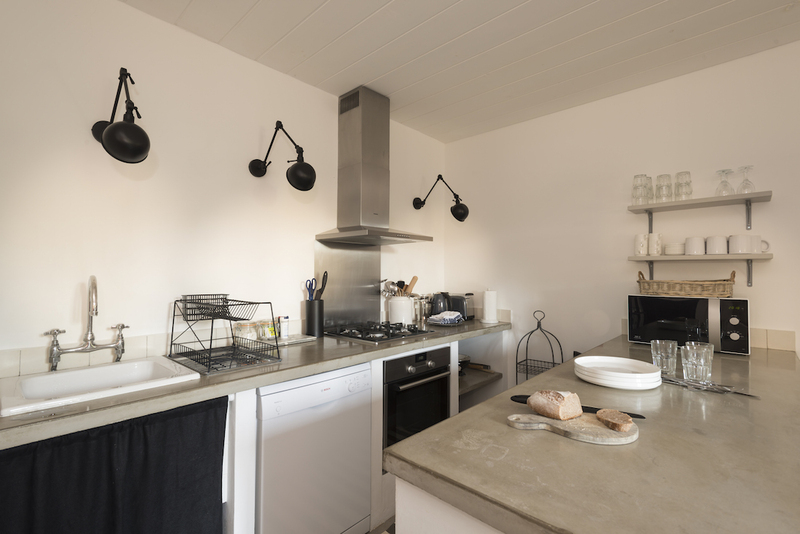 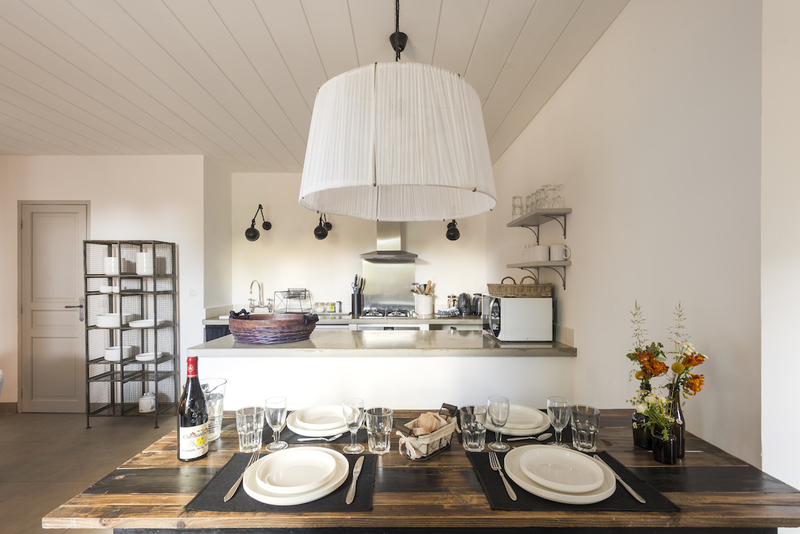 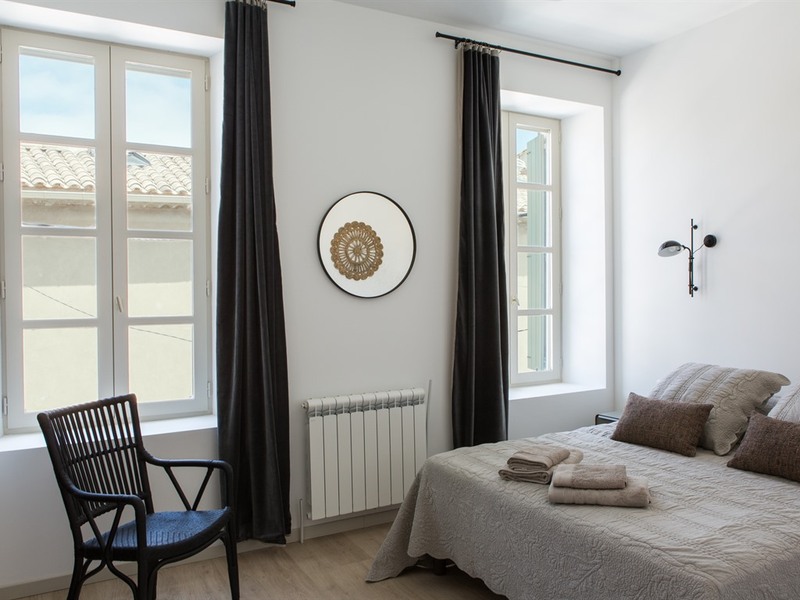 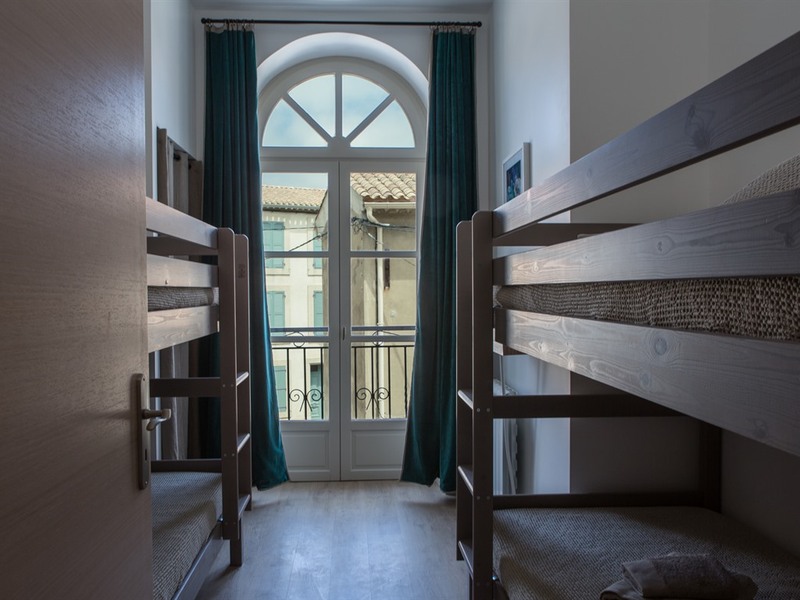 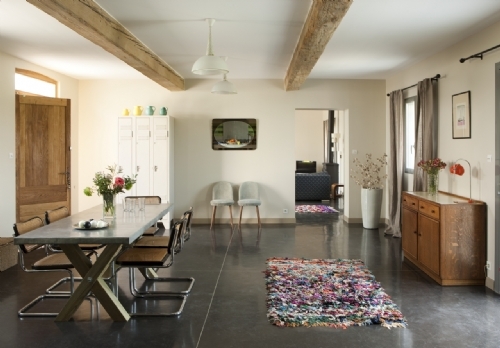 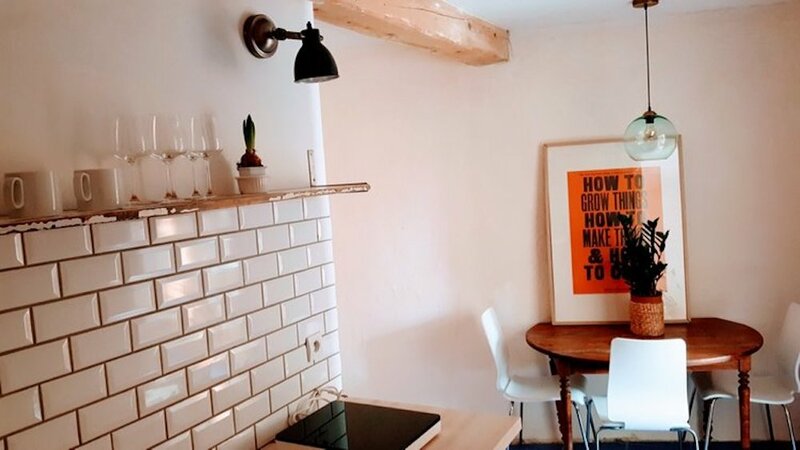 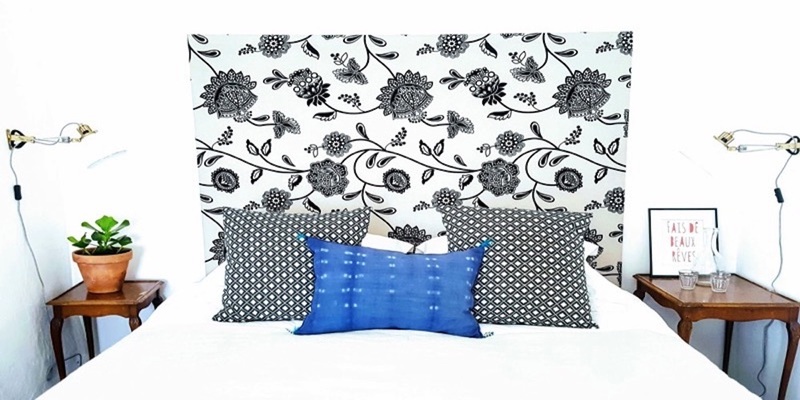 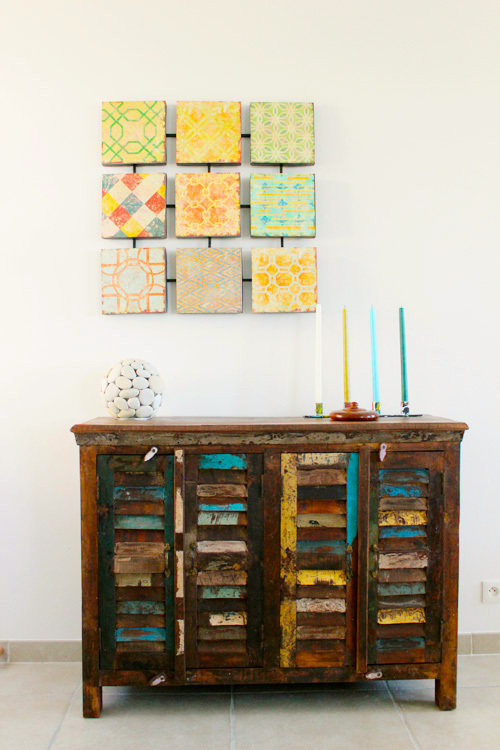 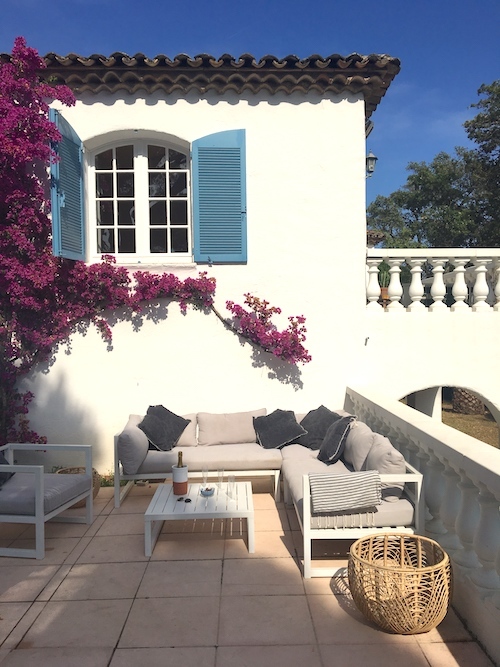 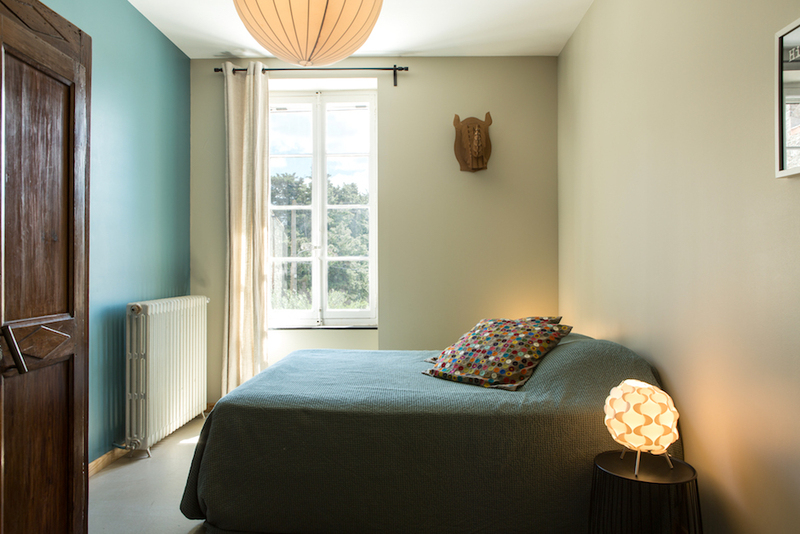 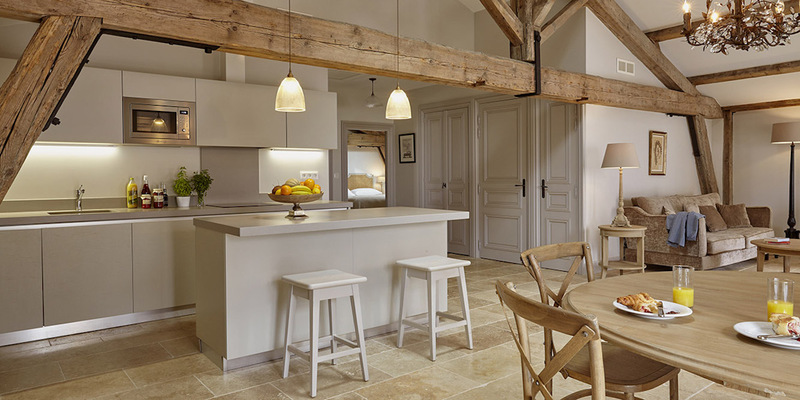 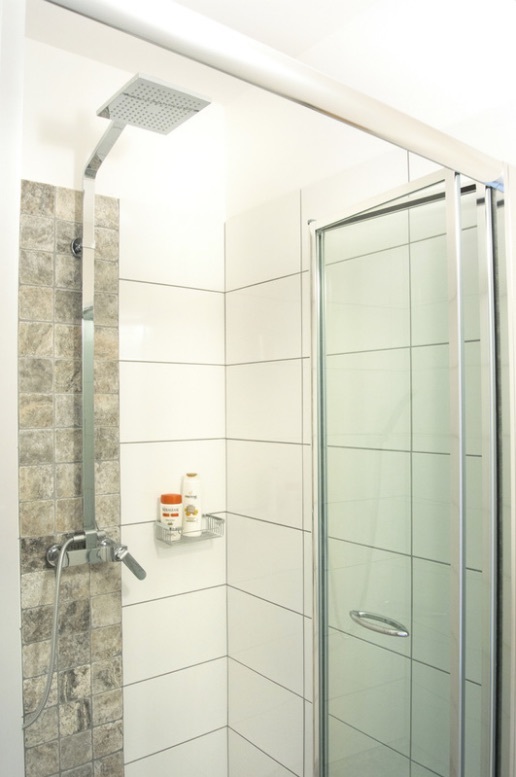 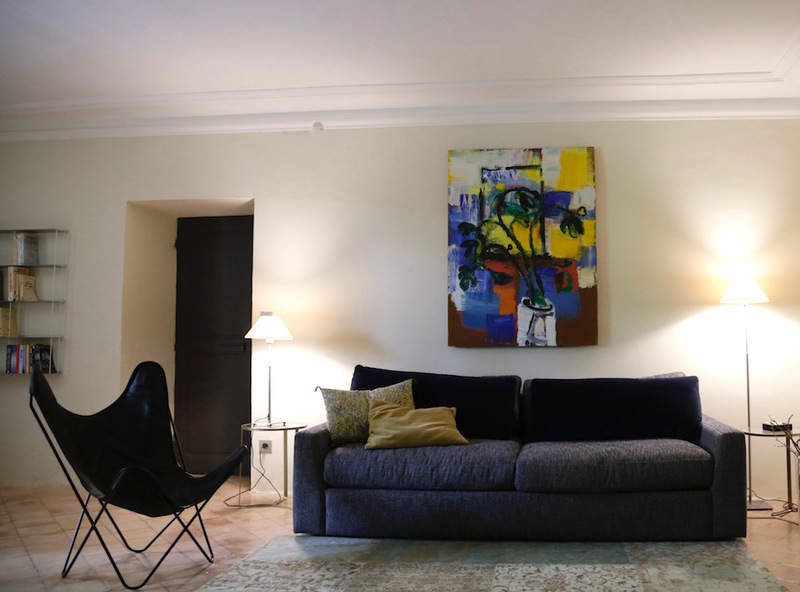 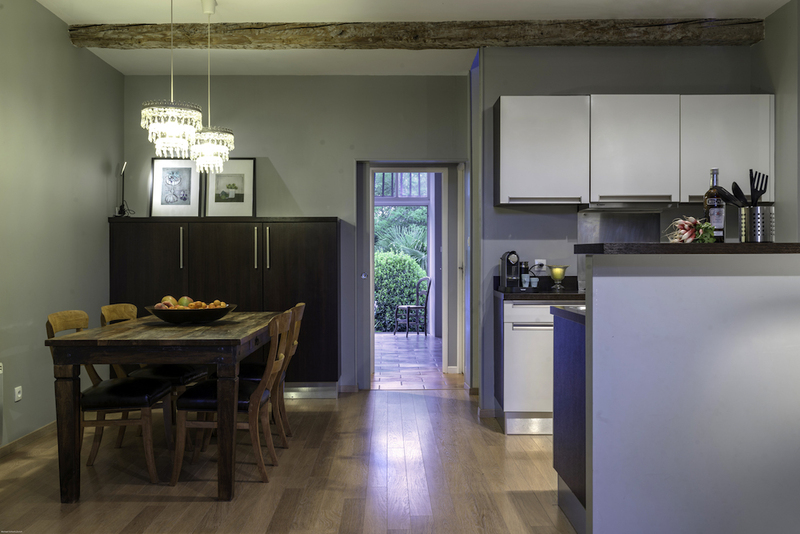 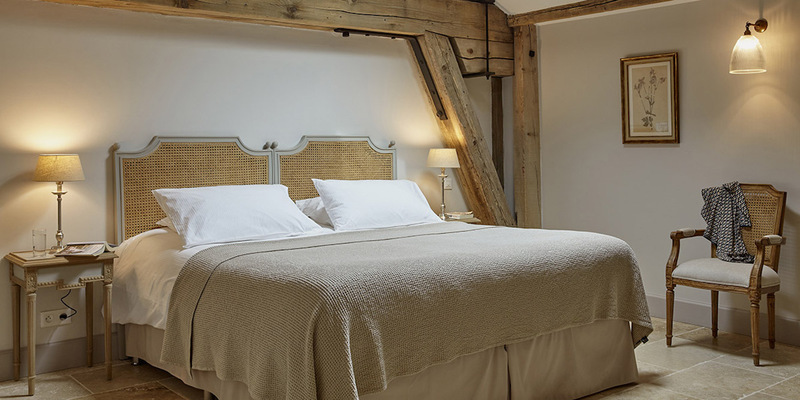 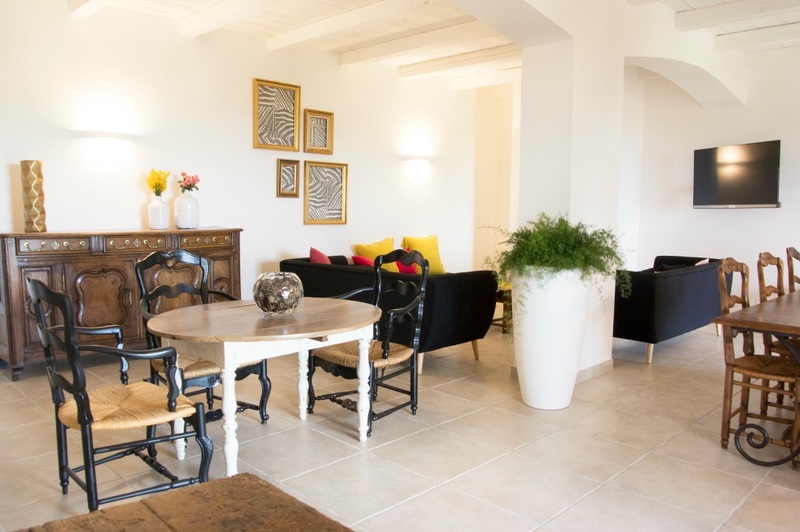 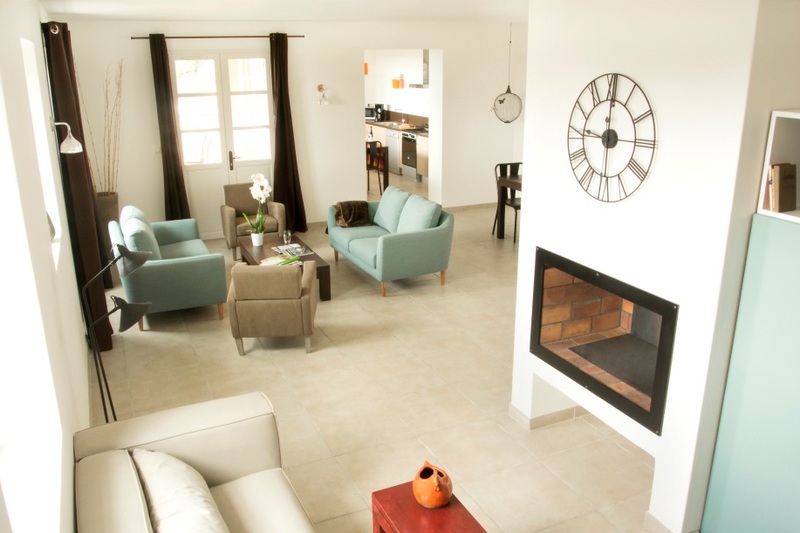 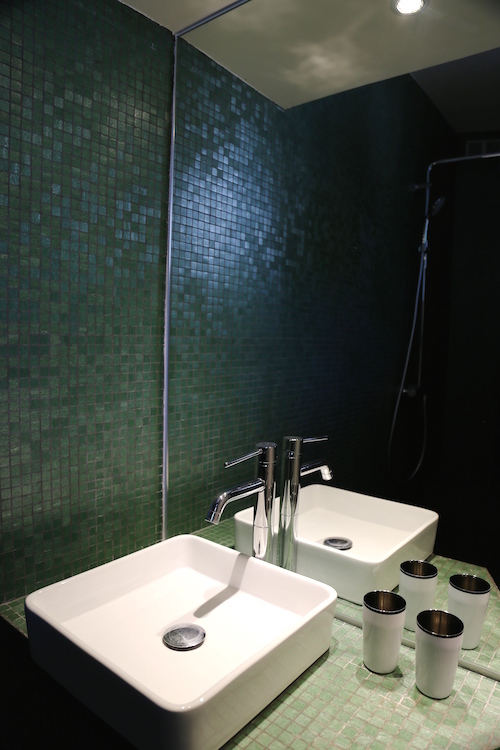 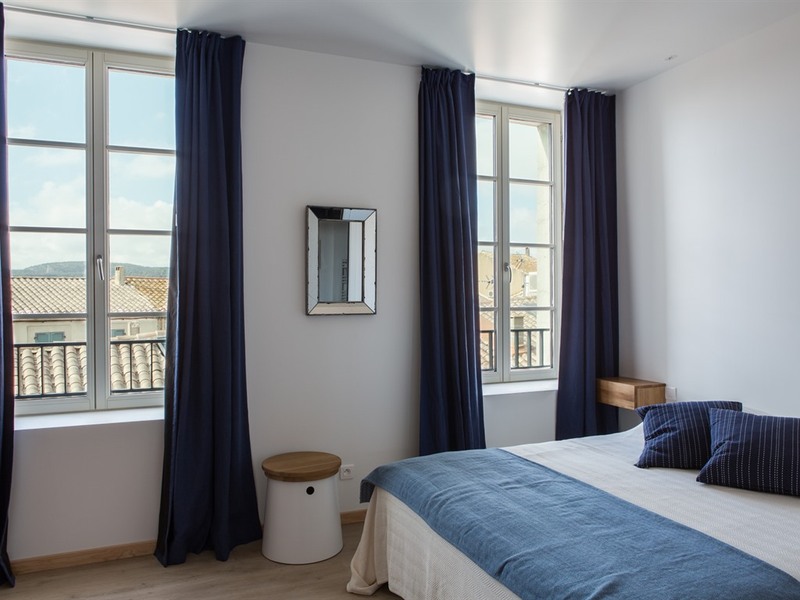 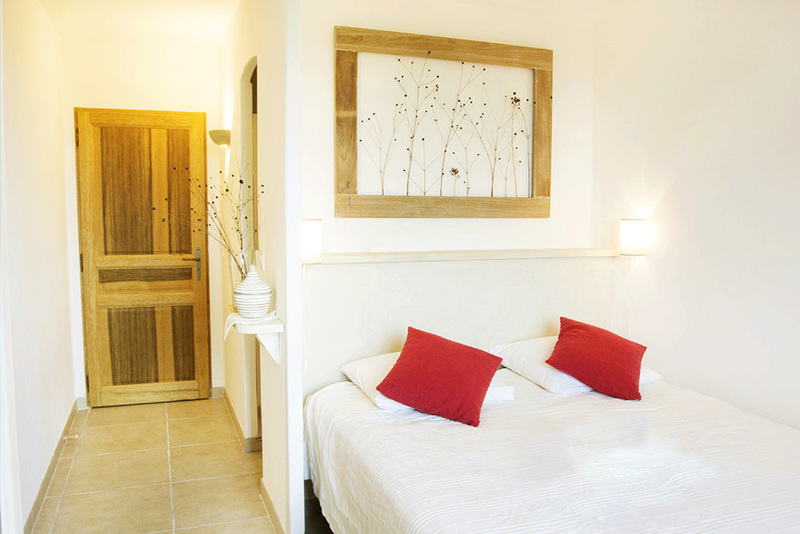 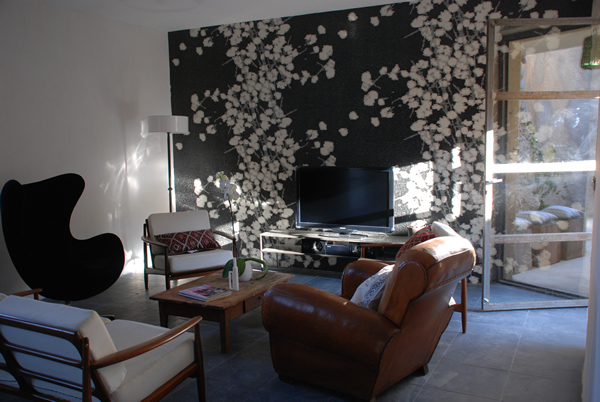 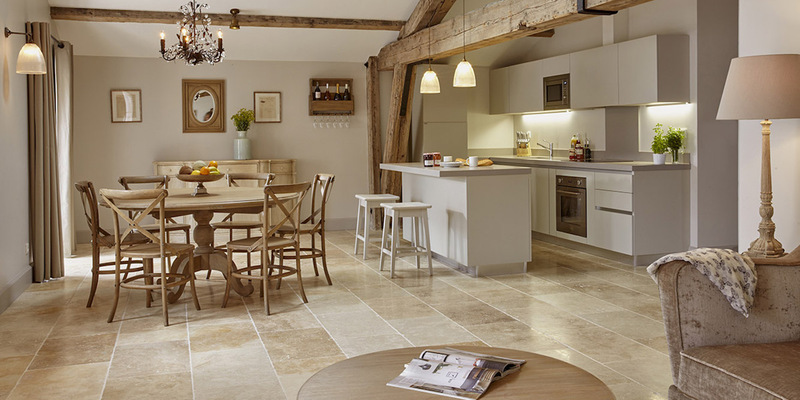 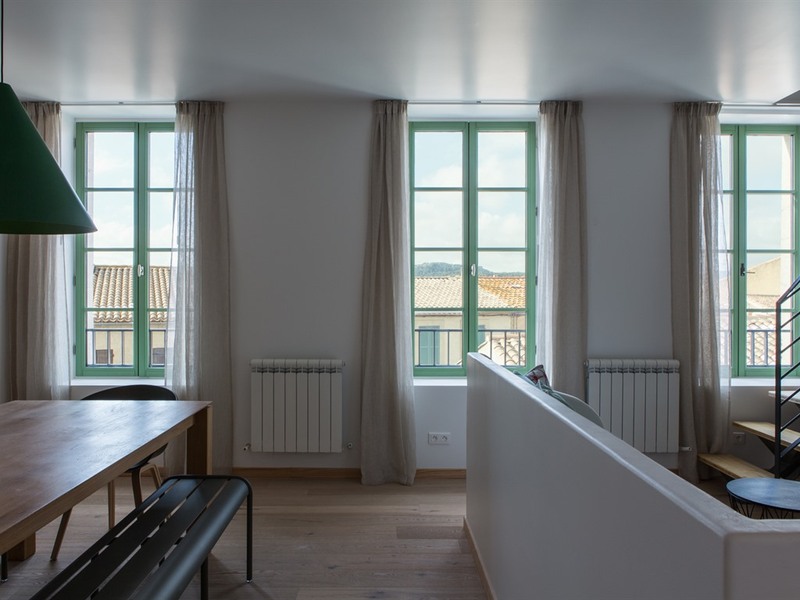 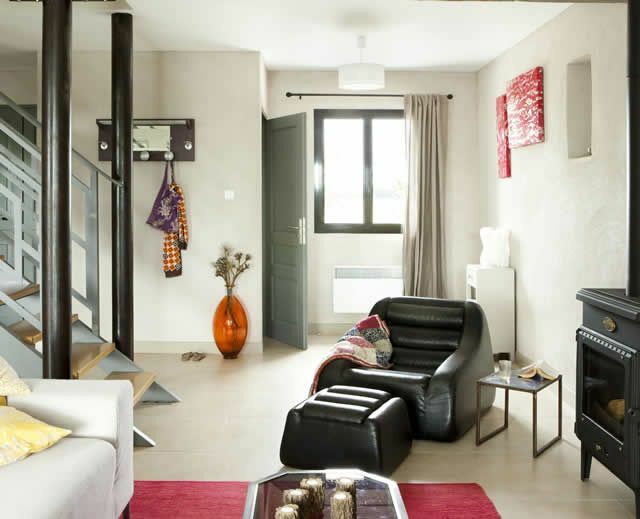 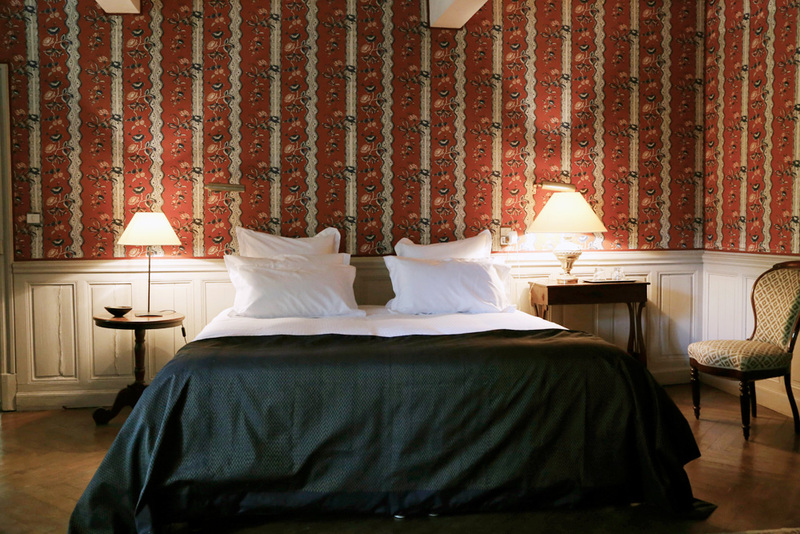 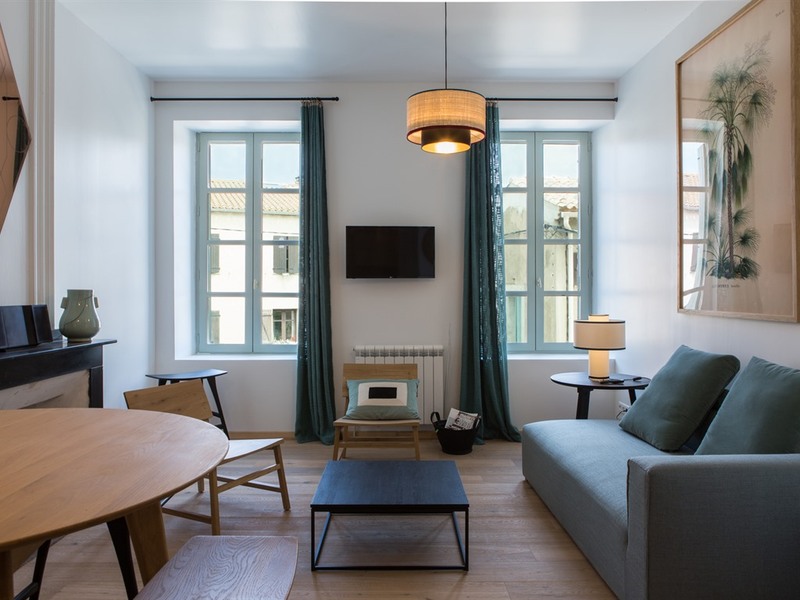 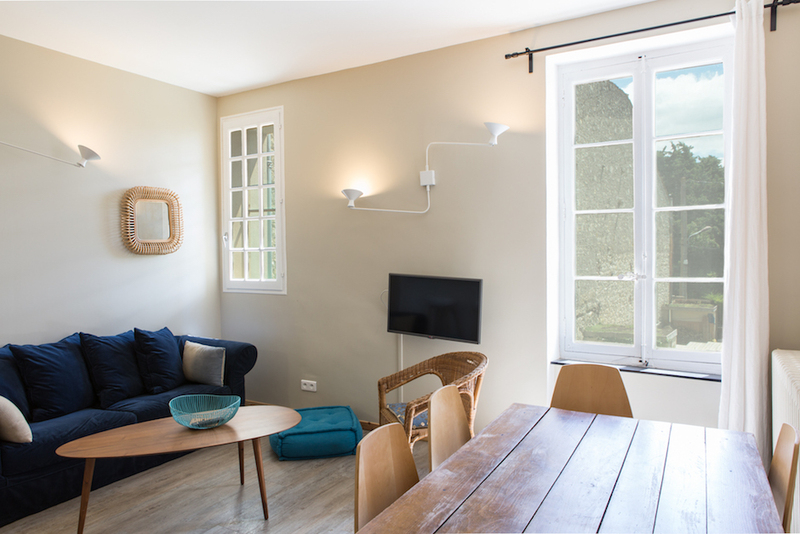 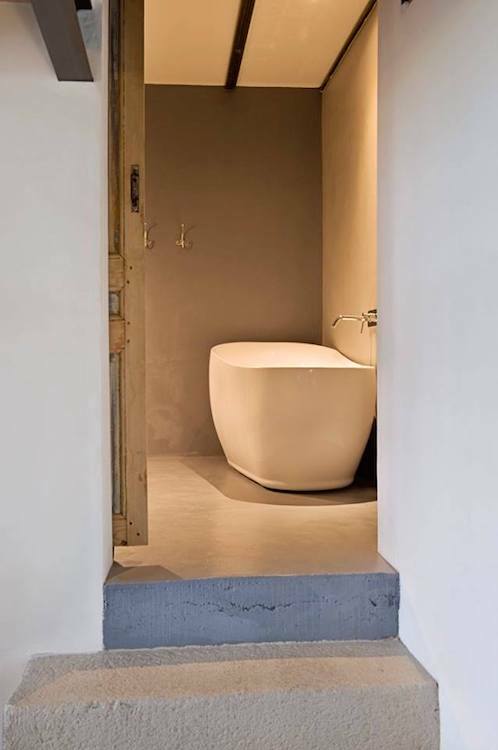 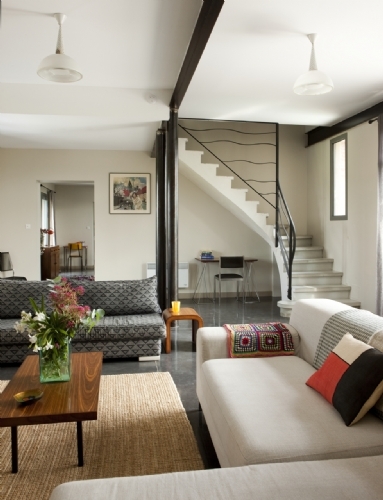 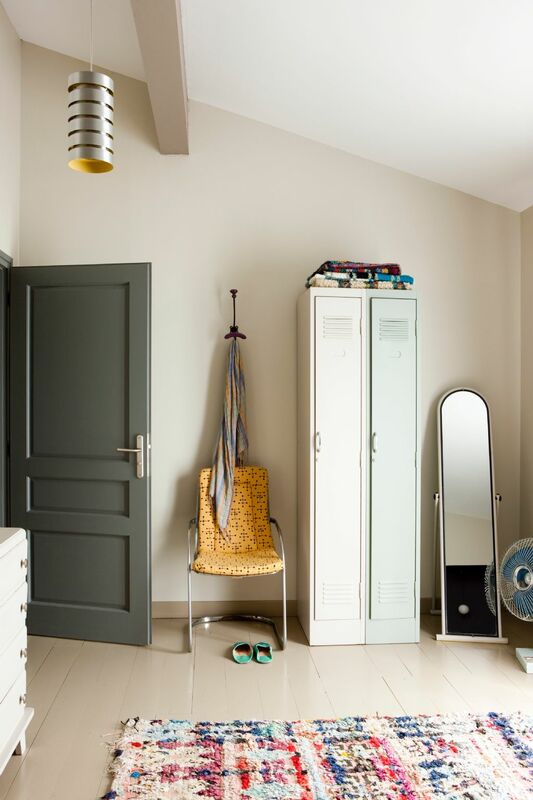 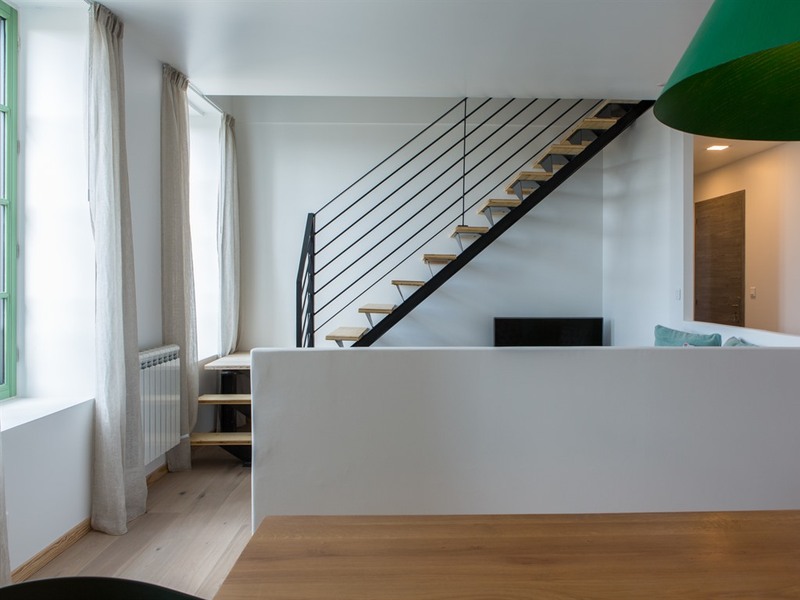 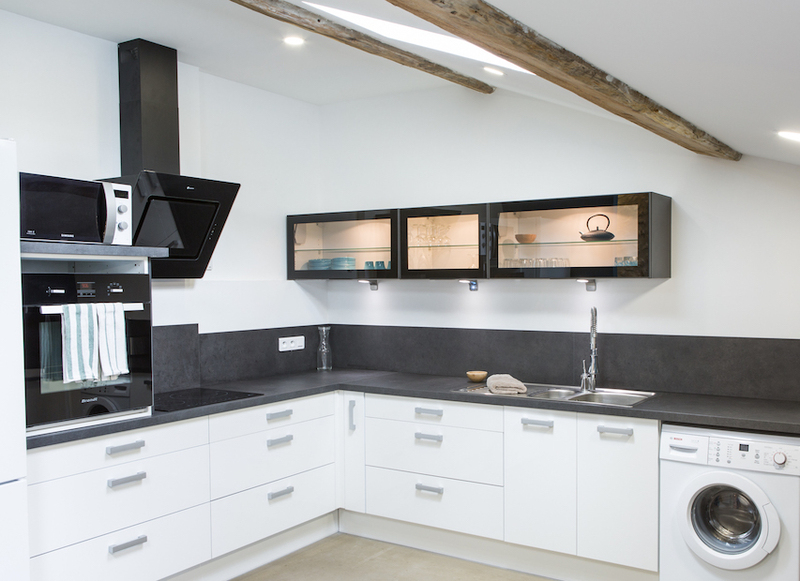 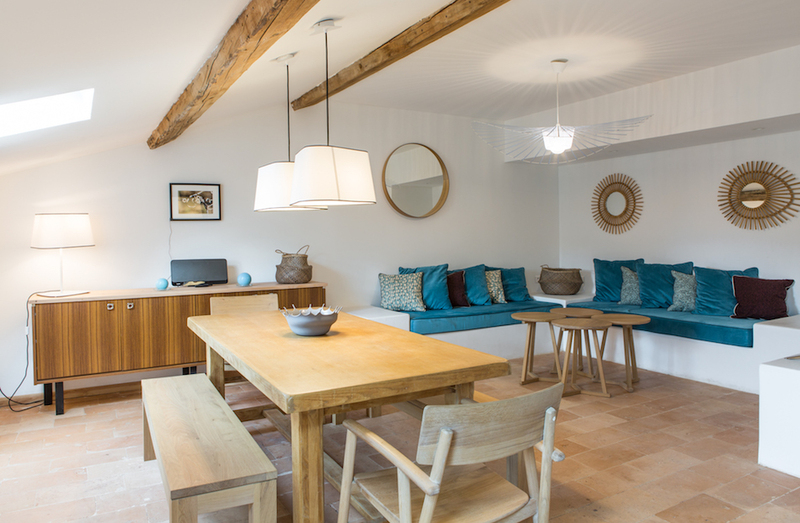 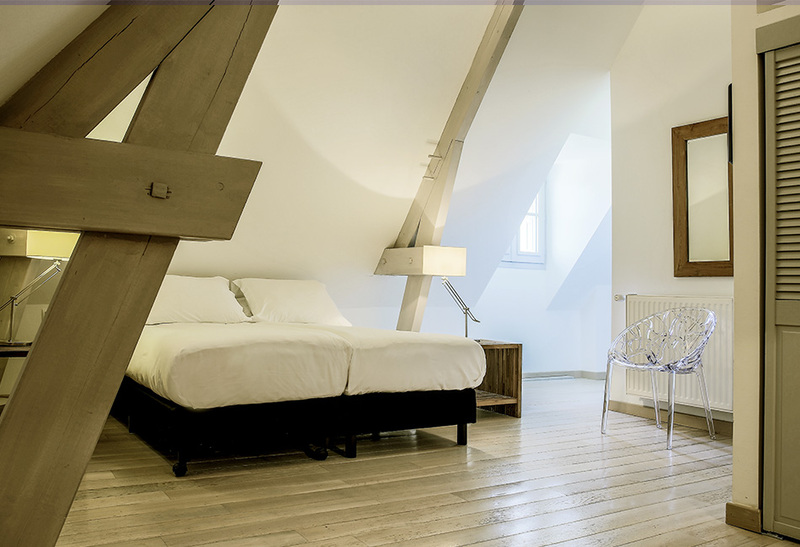 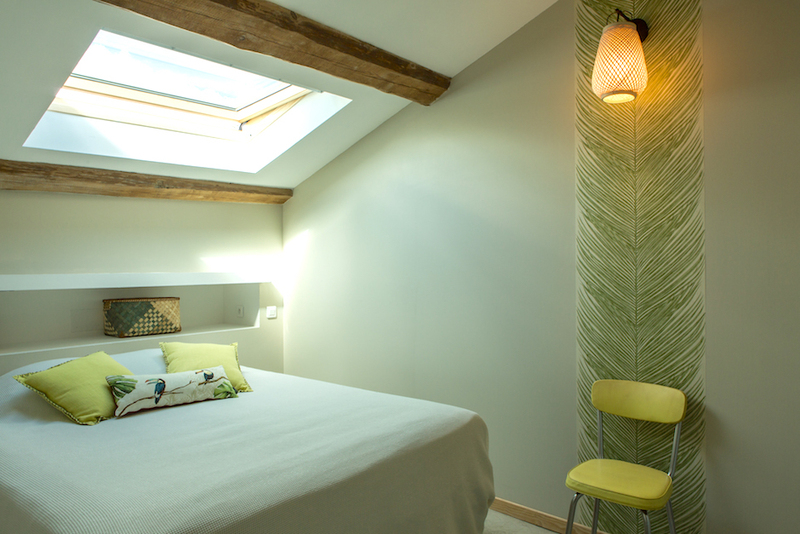 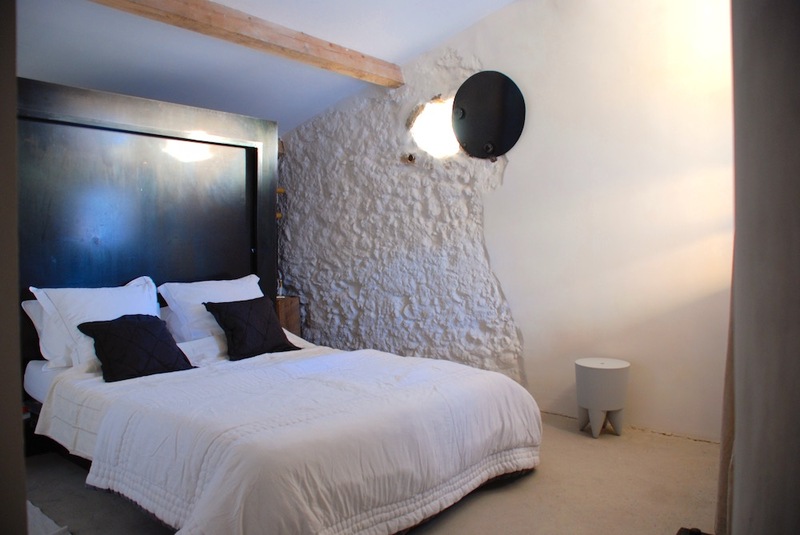 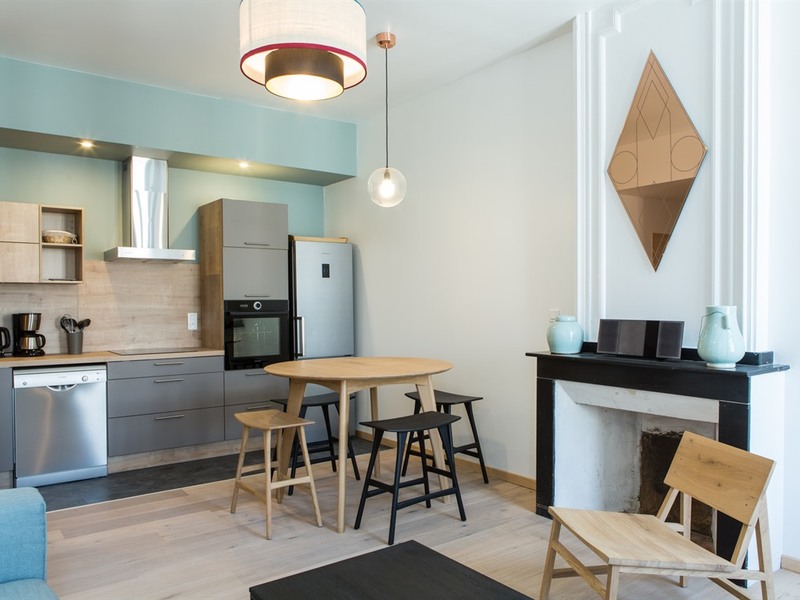 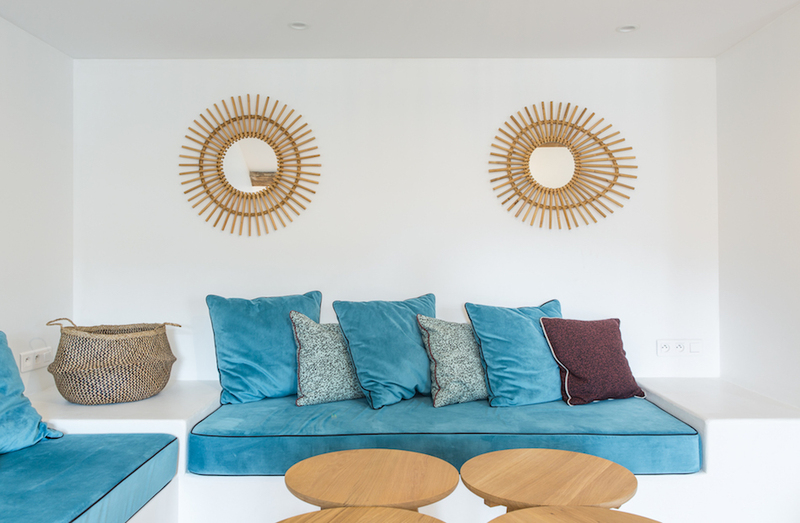 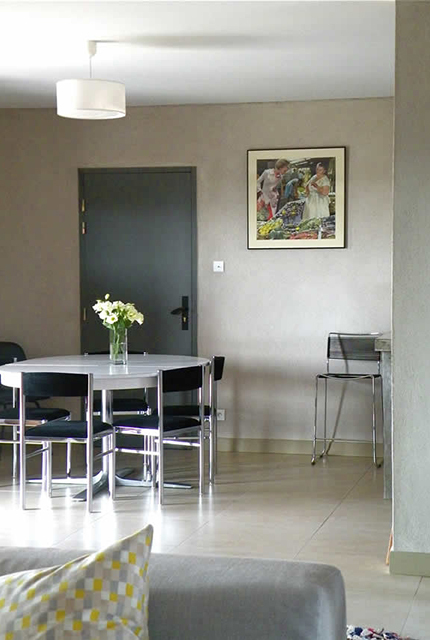 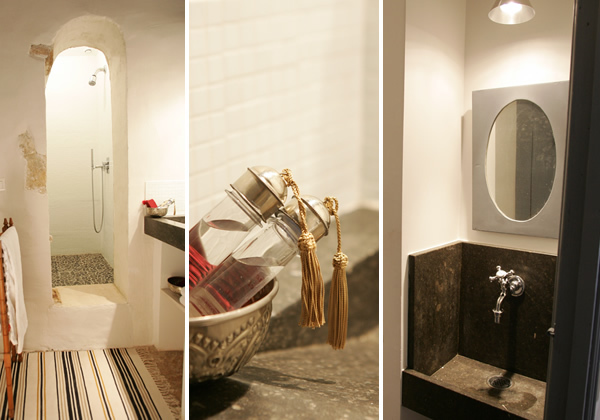 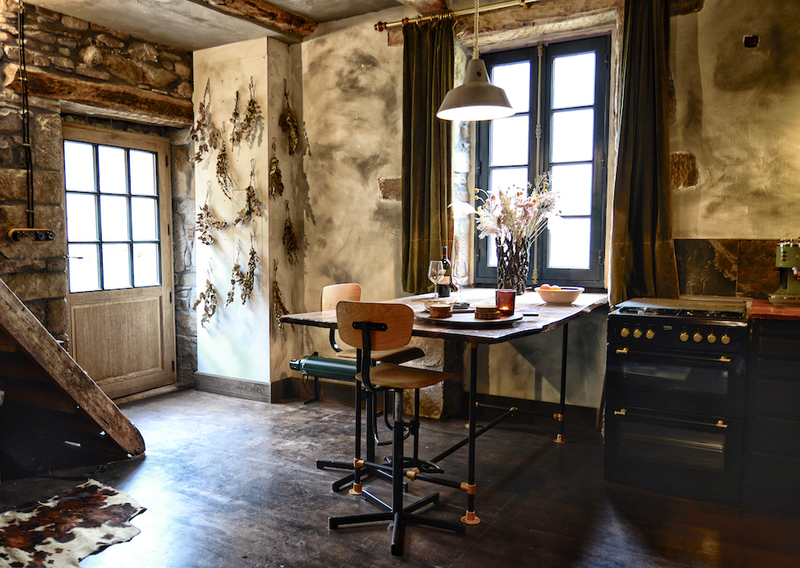 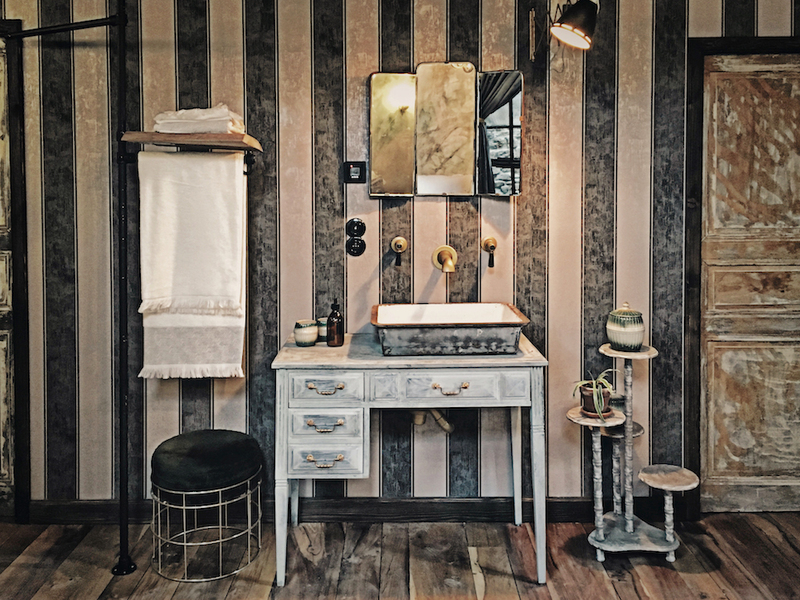 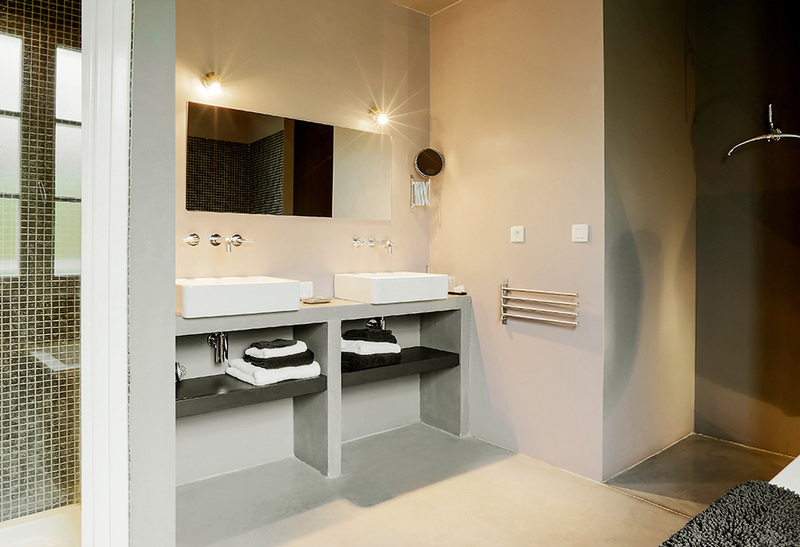 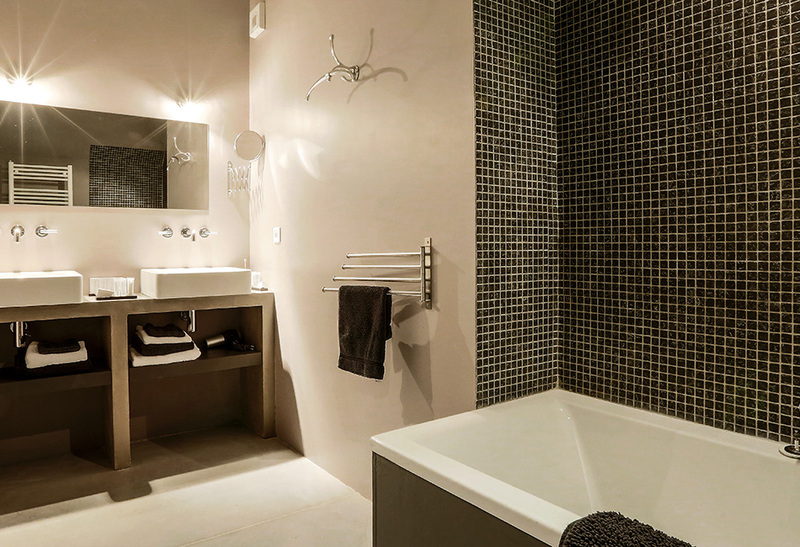 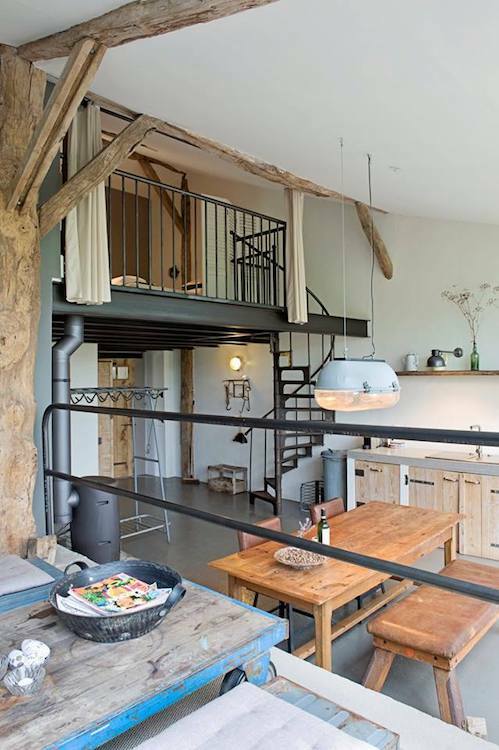 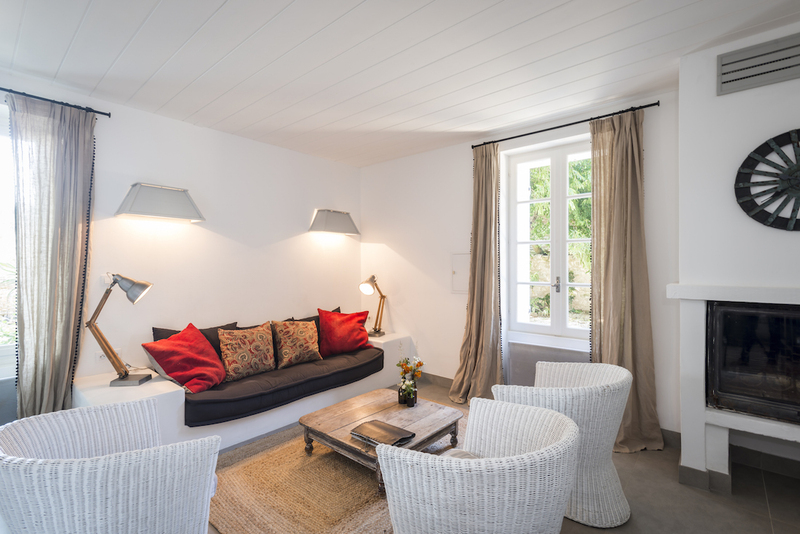 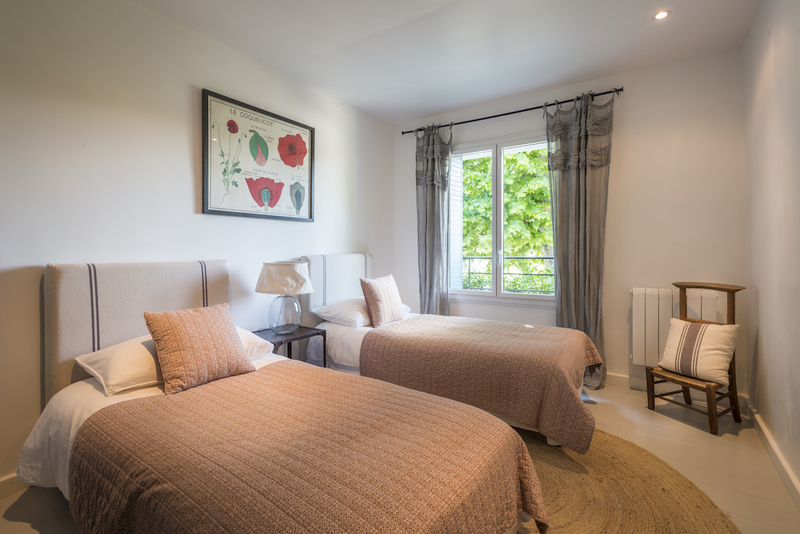 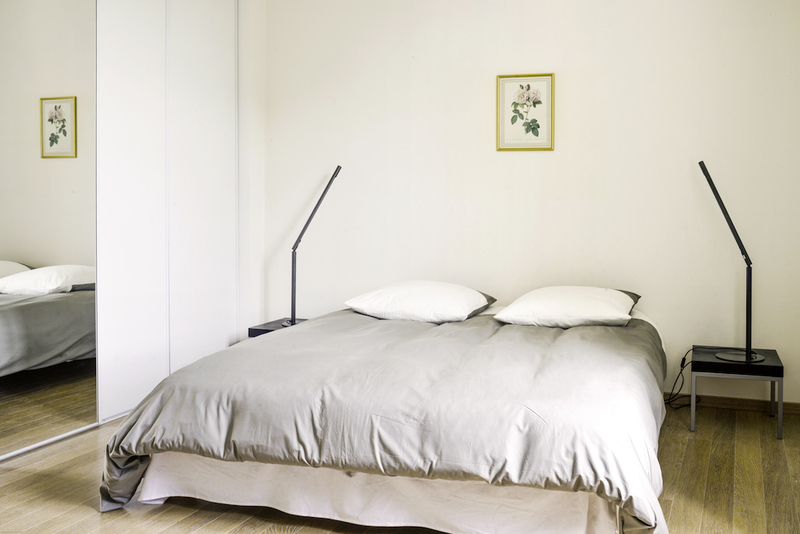 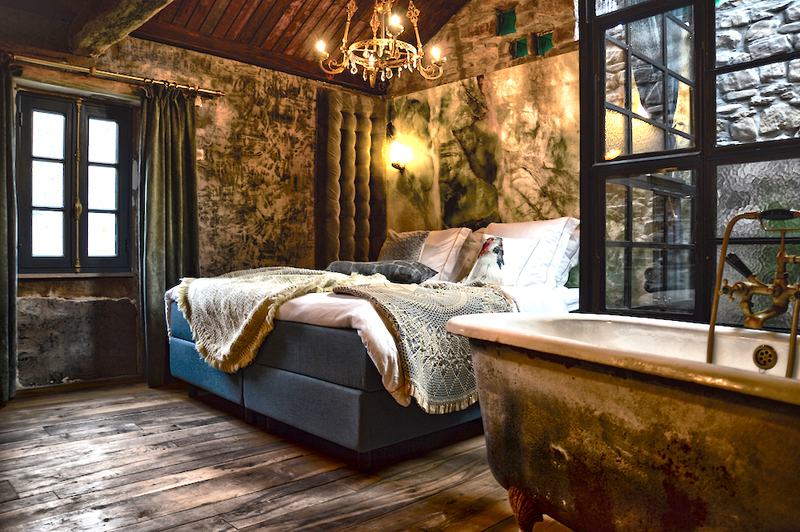 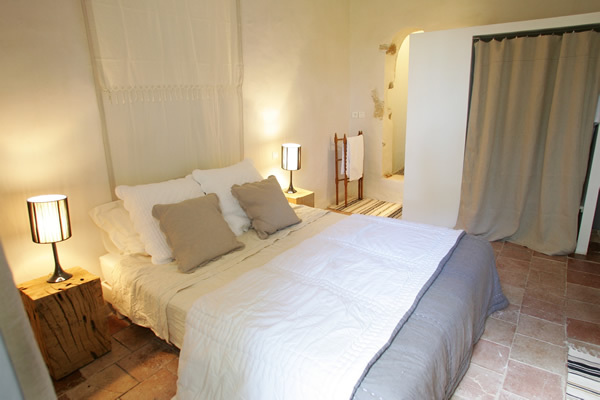 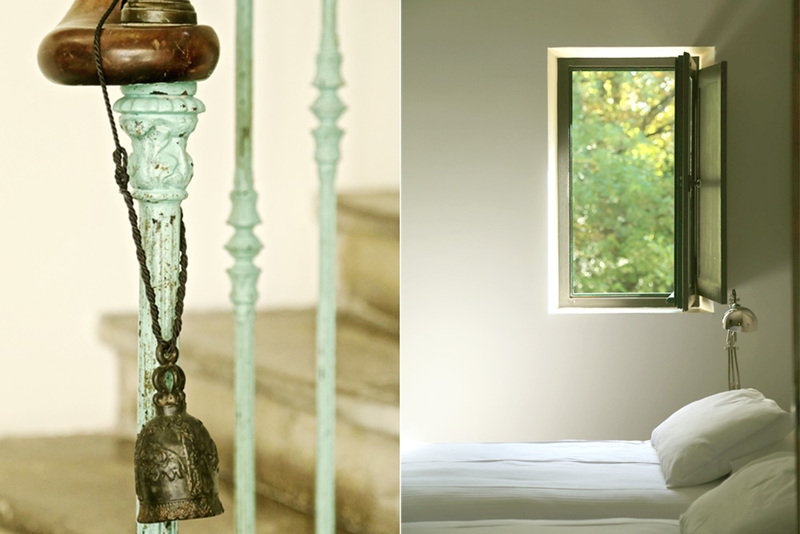 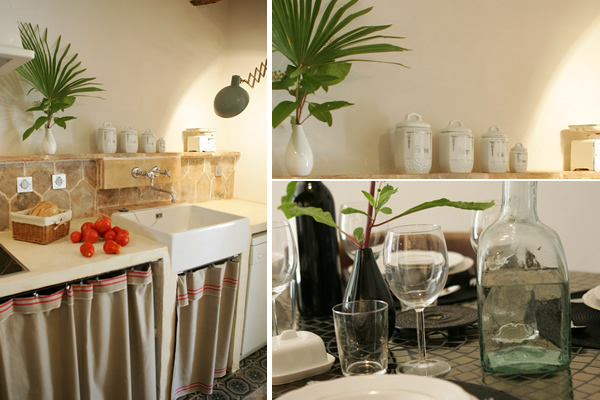 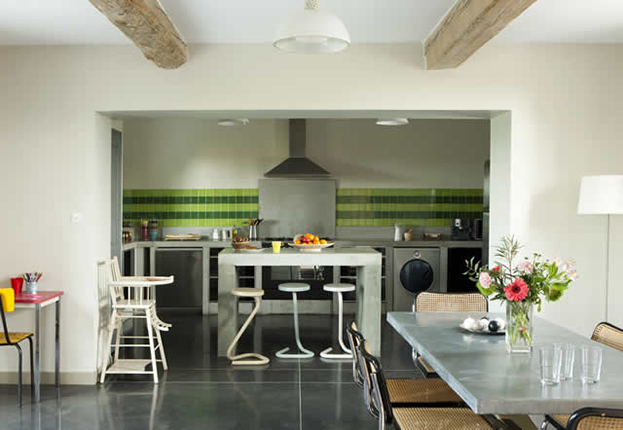 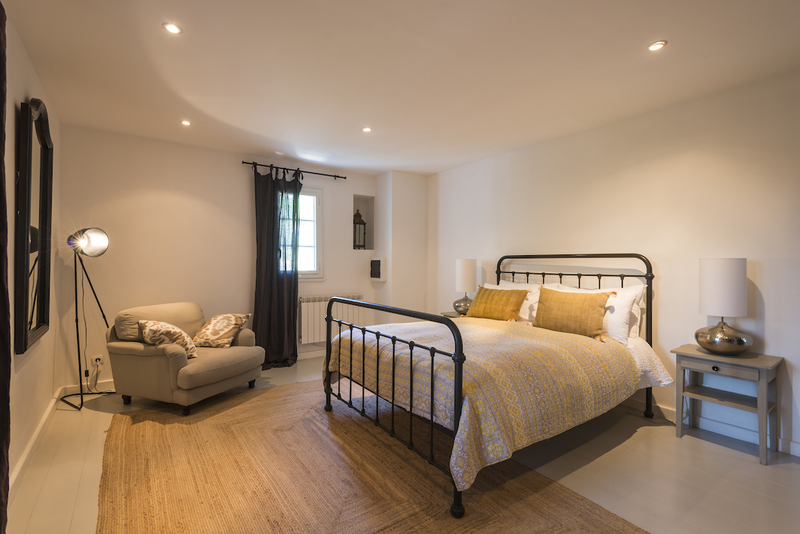 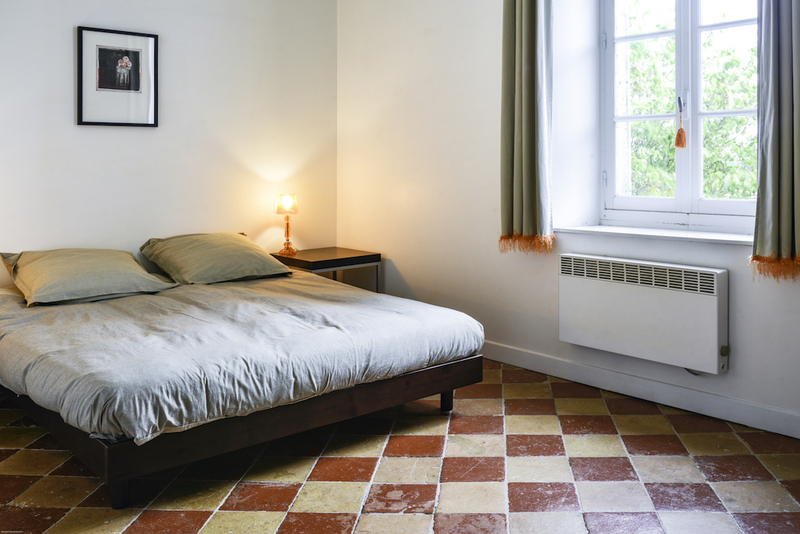 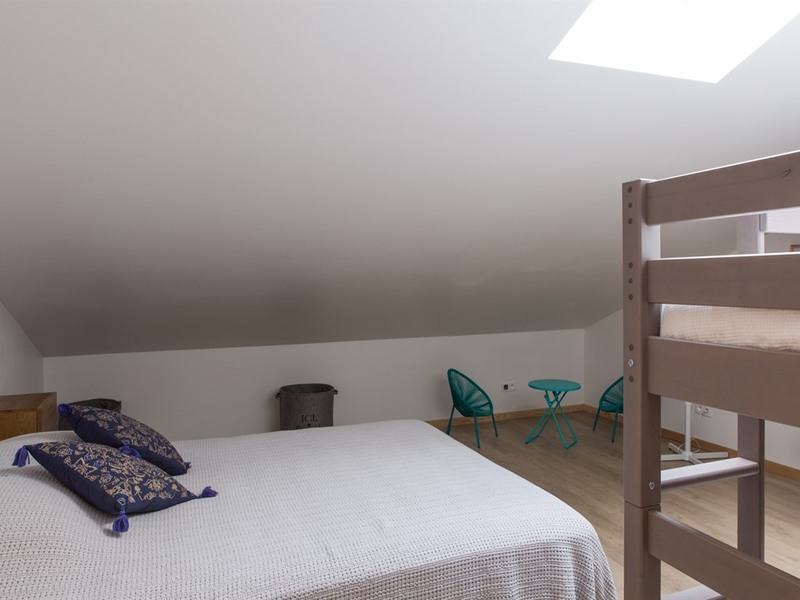 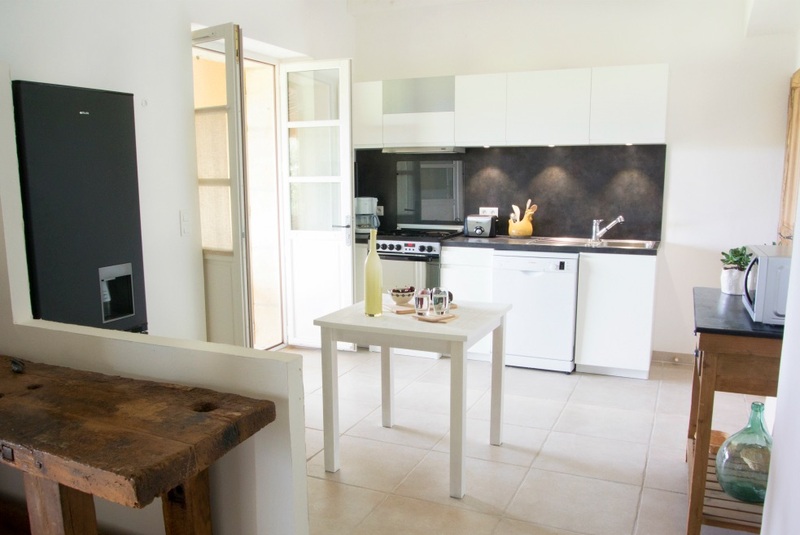 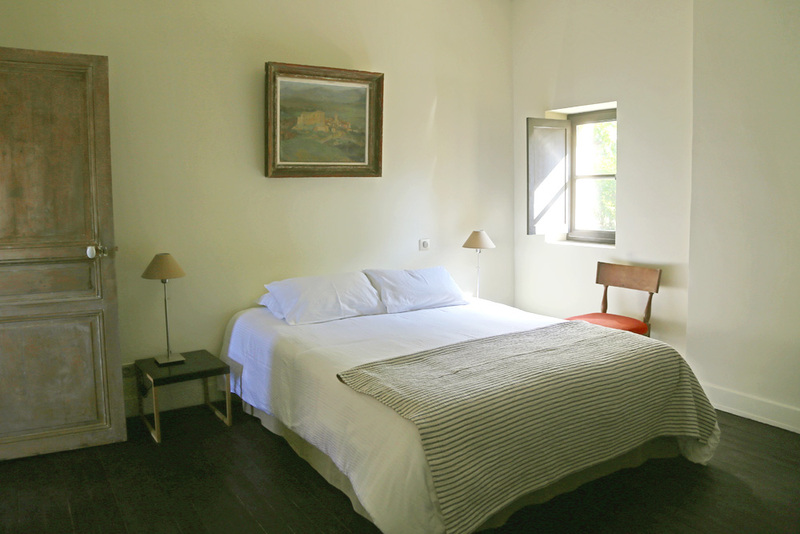 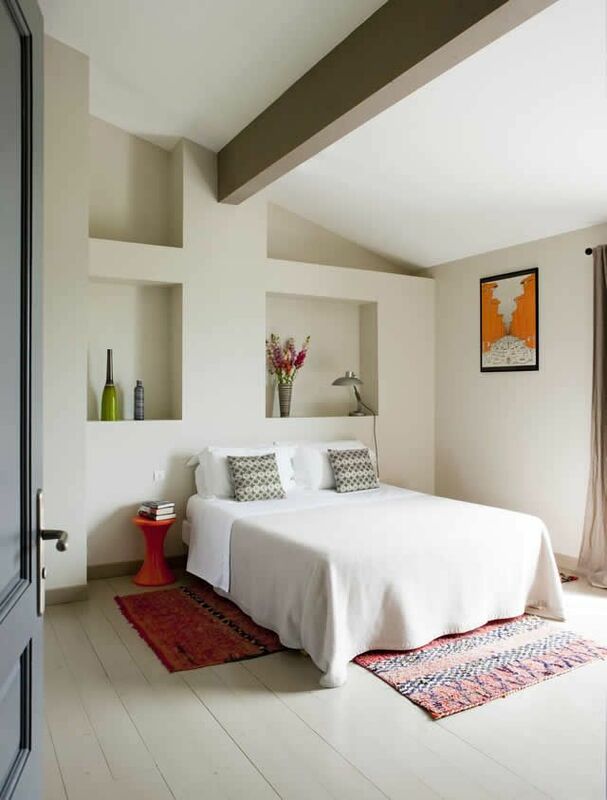 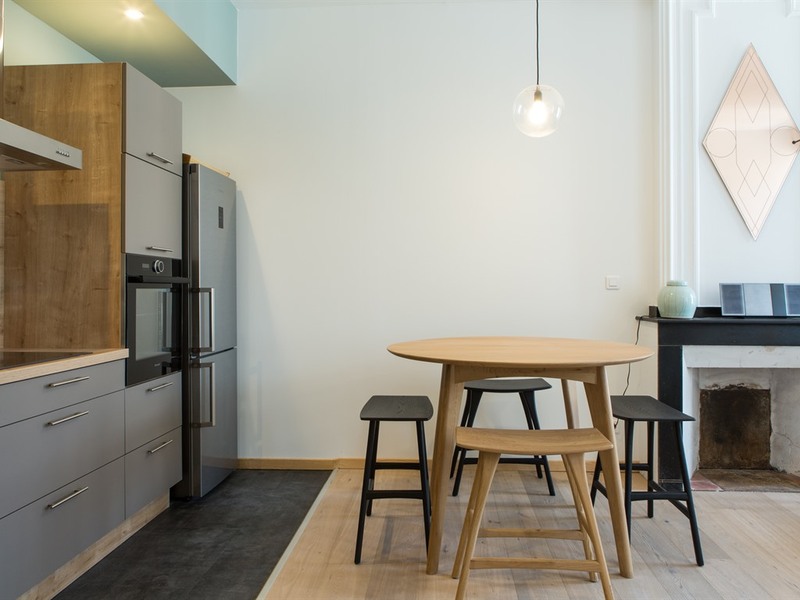 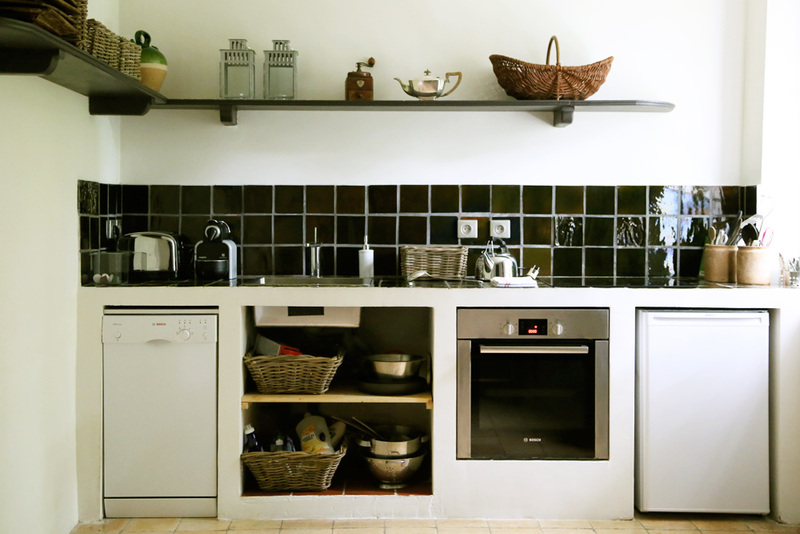 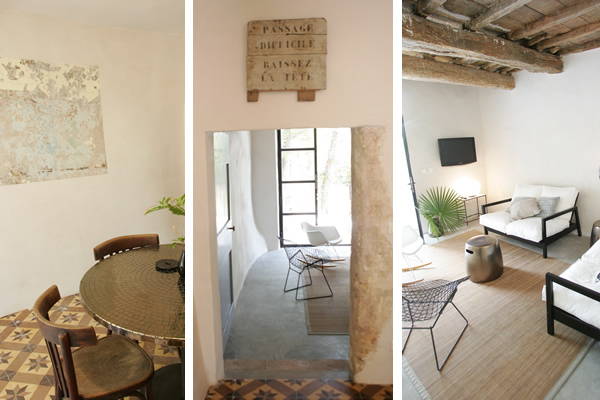 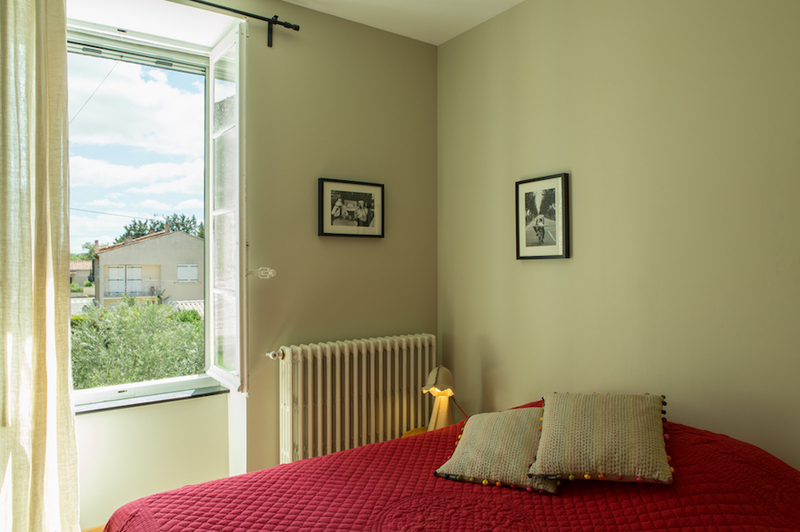 Nice2stay is a specialist in one-of-a-kind, tasteful apartments in France. 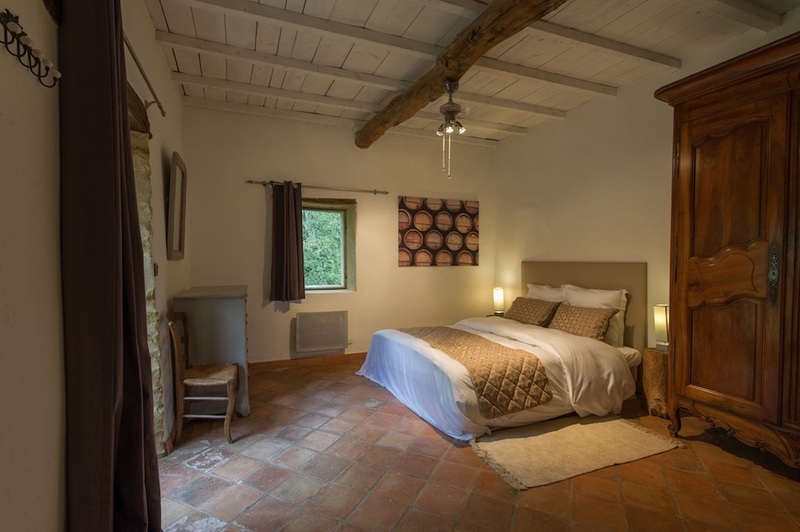 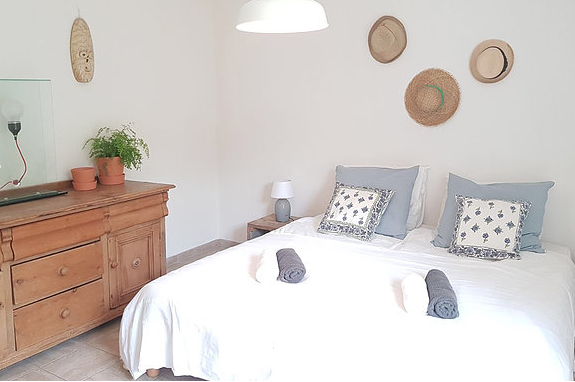 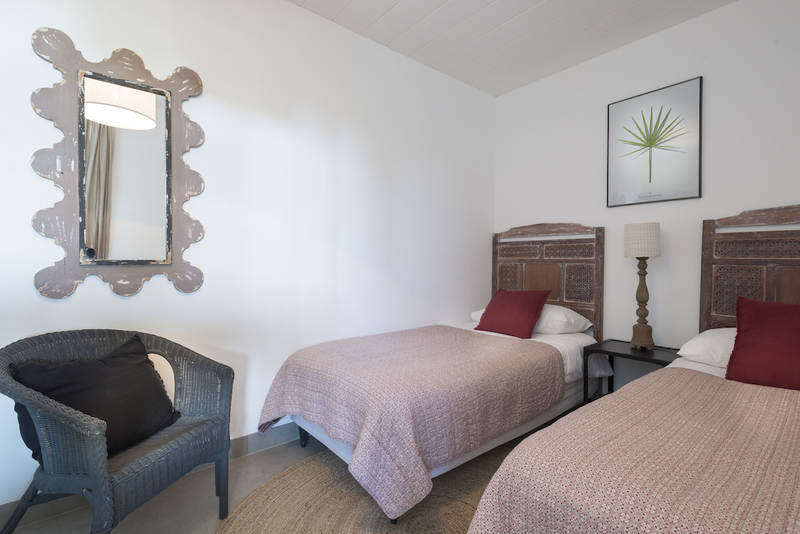 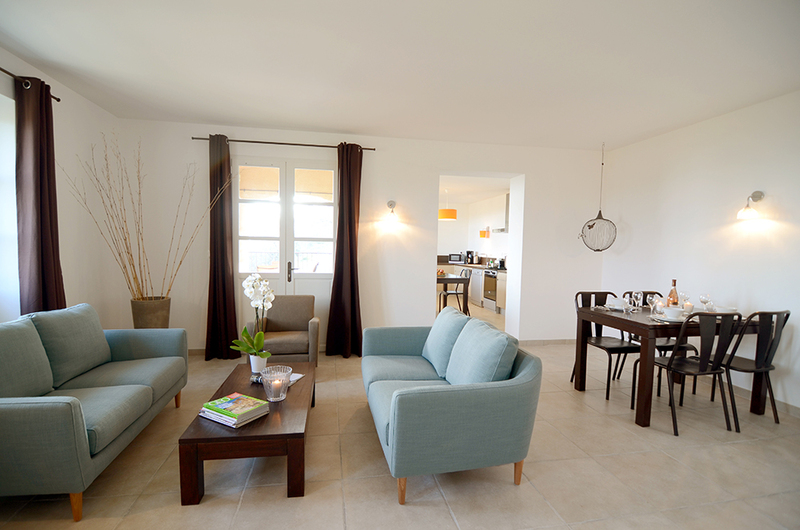 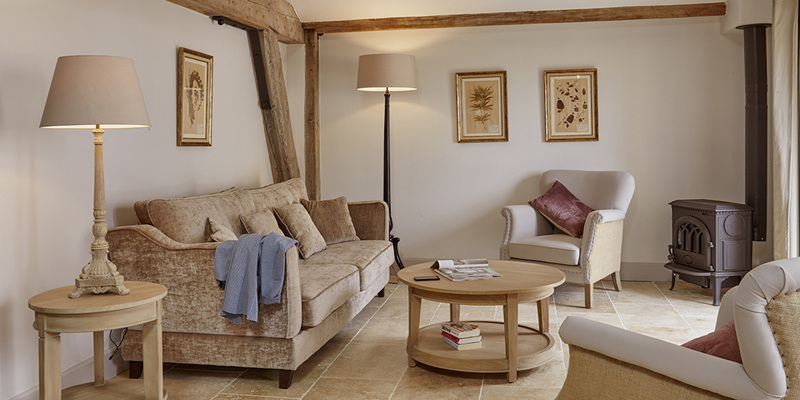 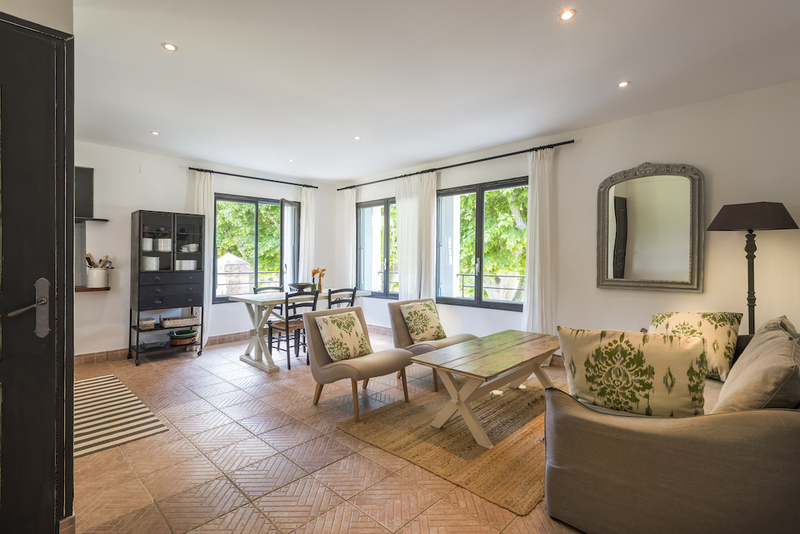 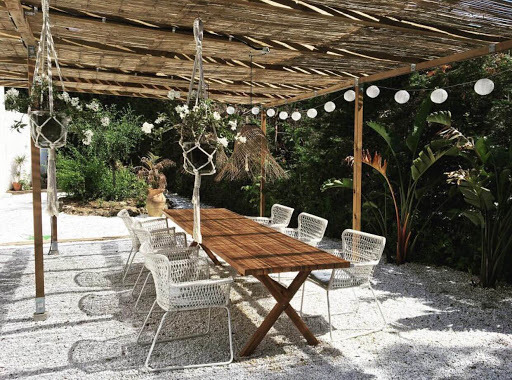 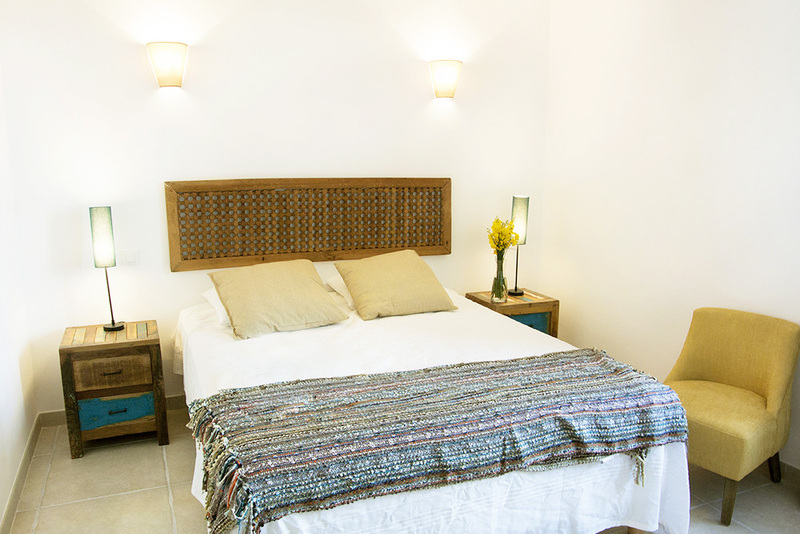 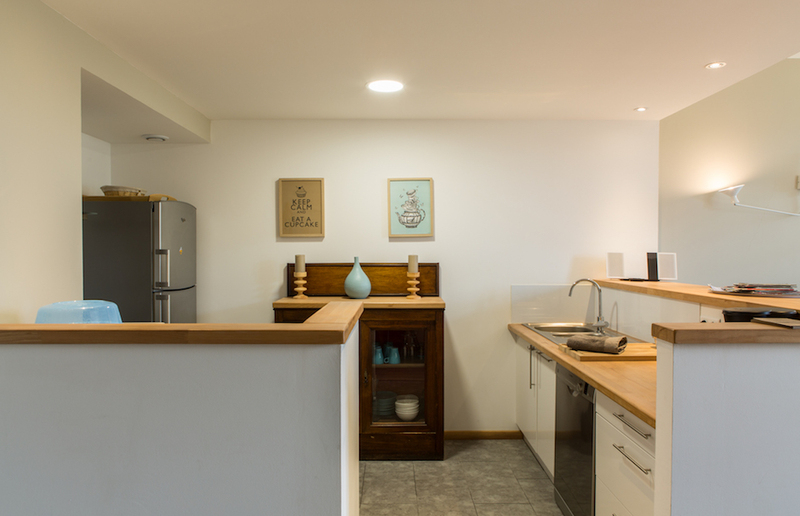 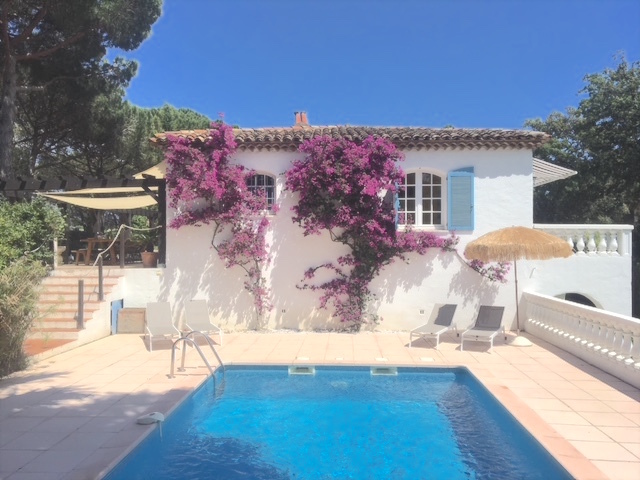 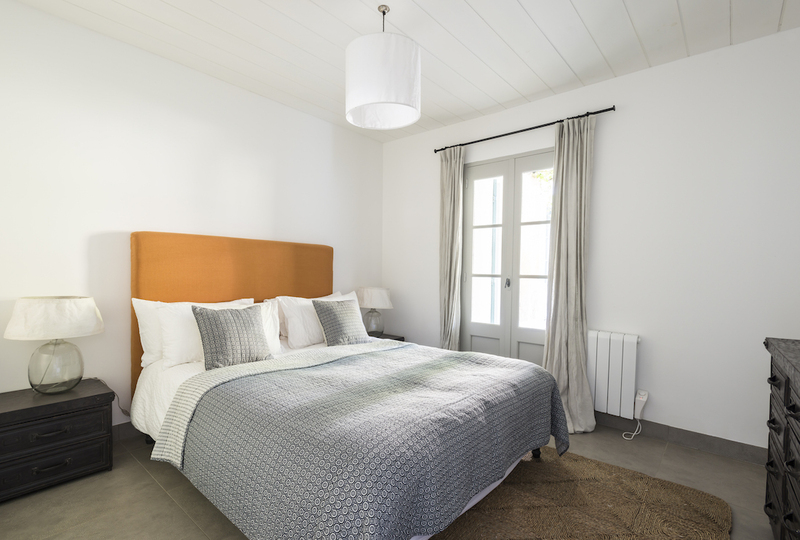 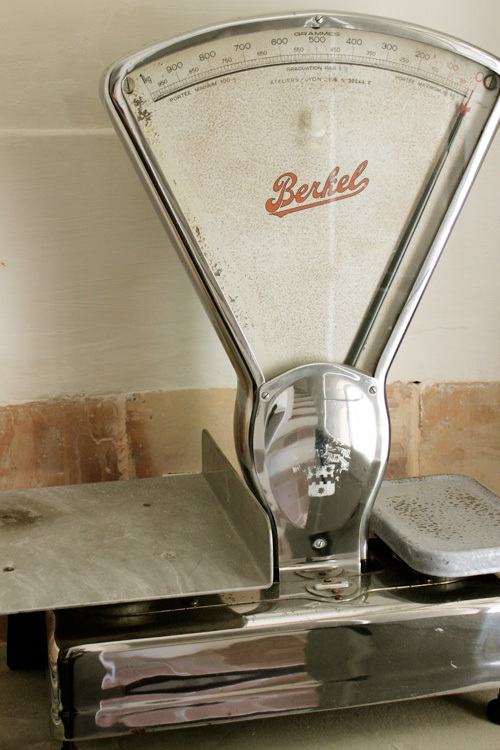 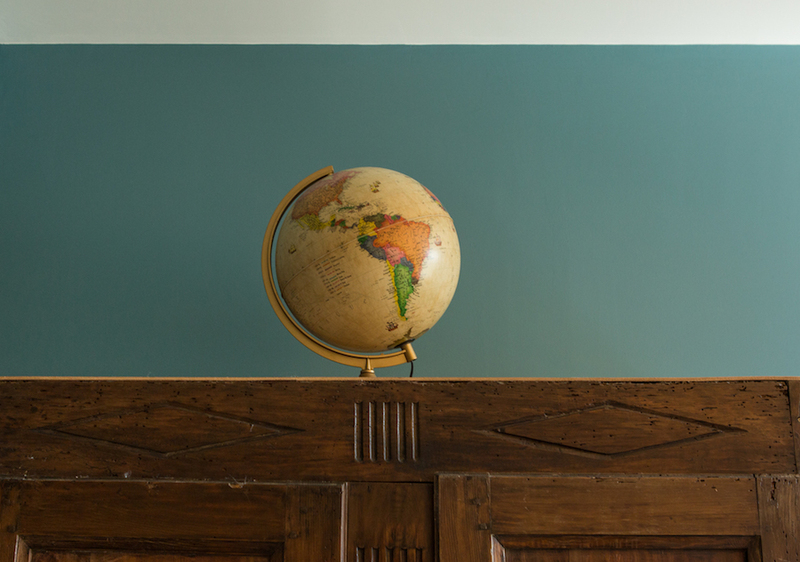 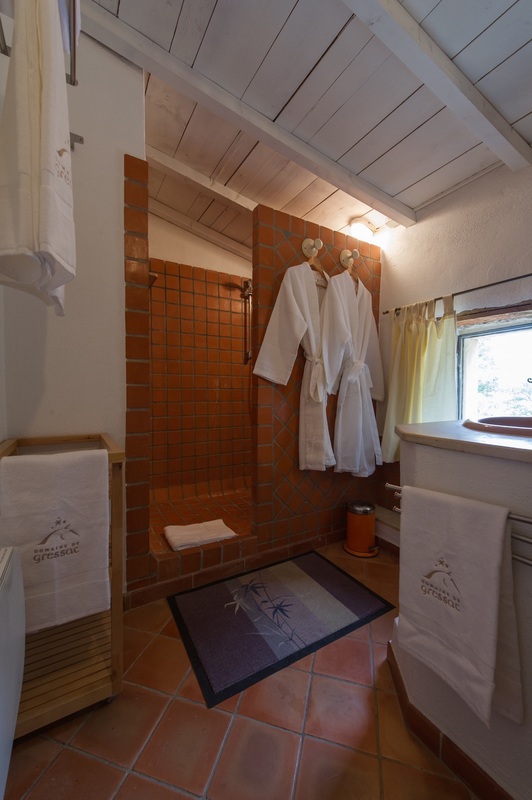 We personally hand-pick those properties that fit the high standards of our holiday rental collection. 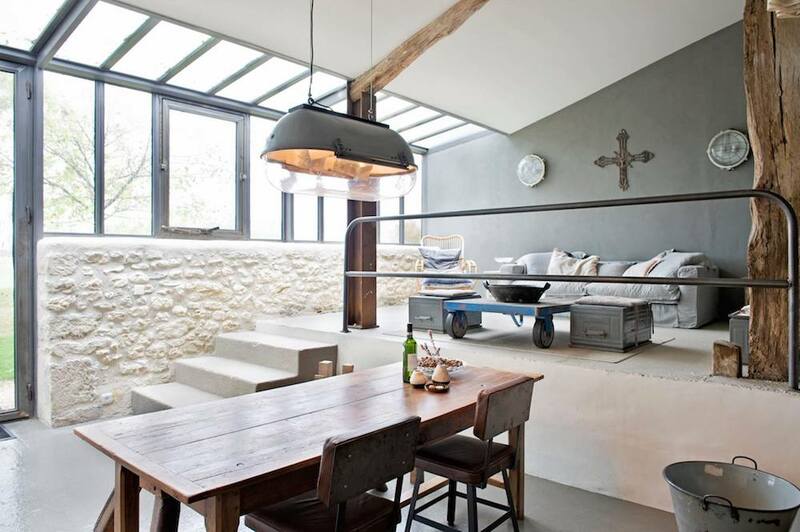 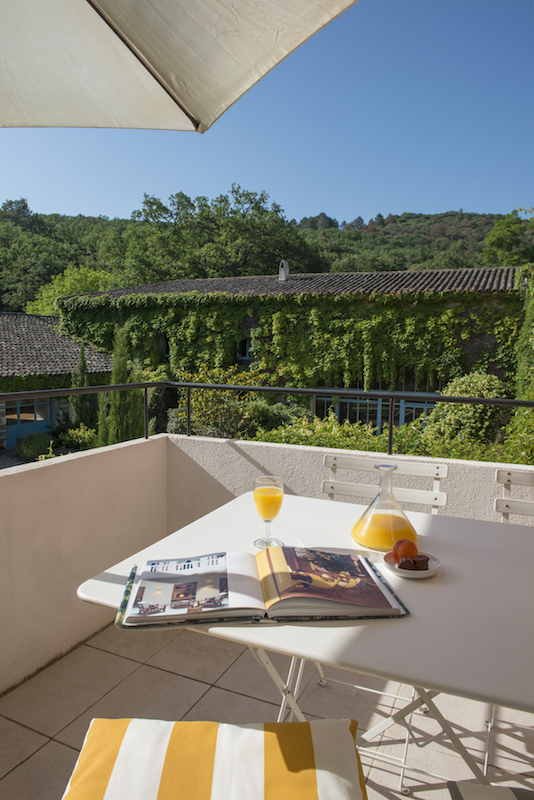 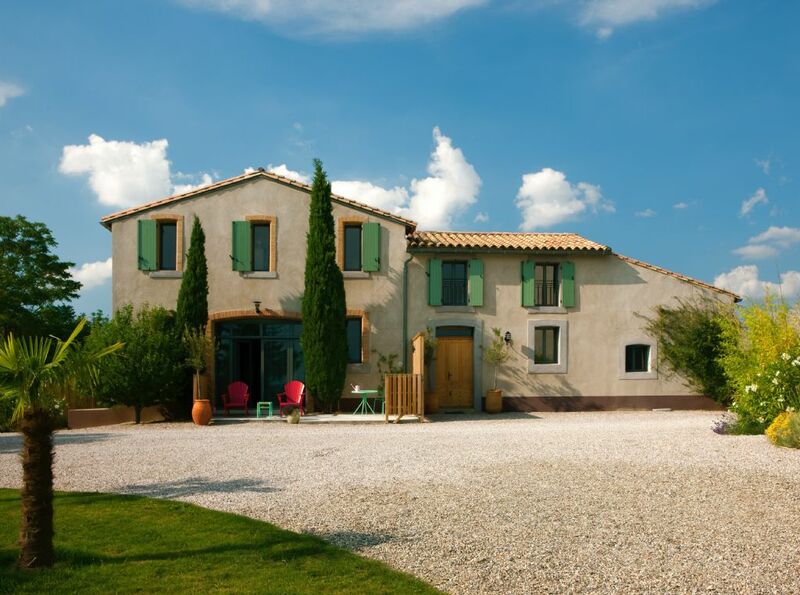 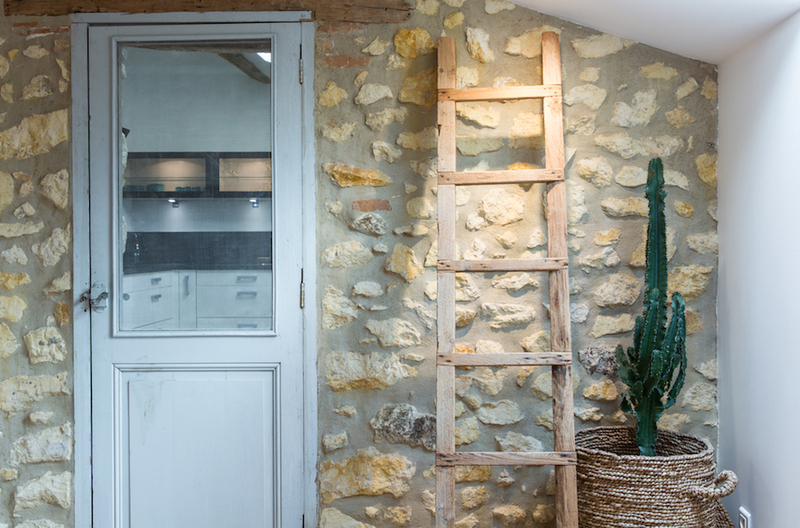 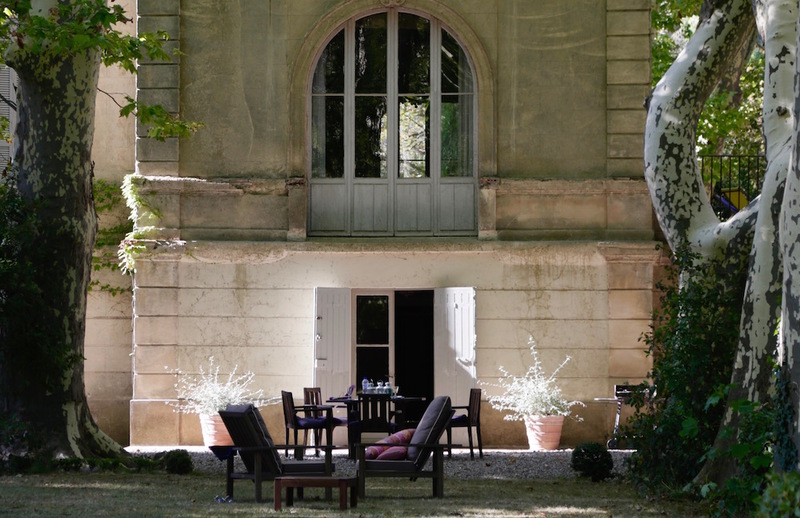 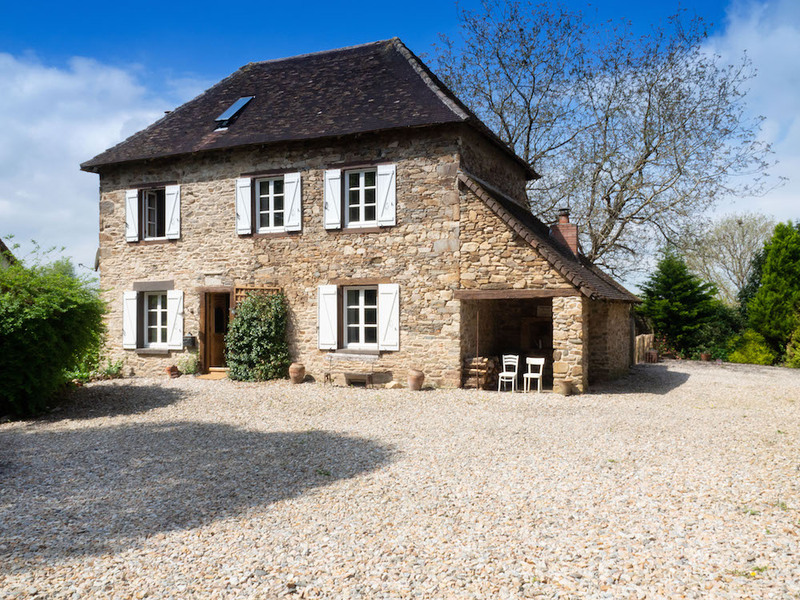 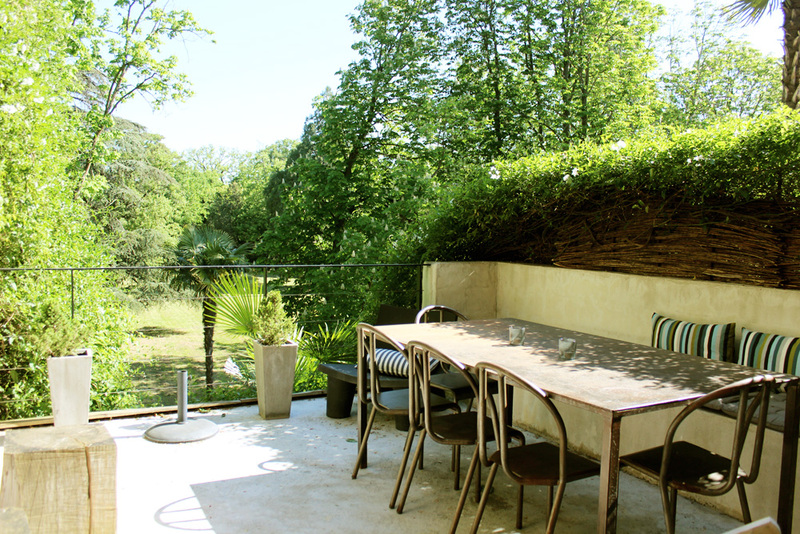 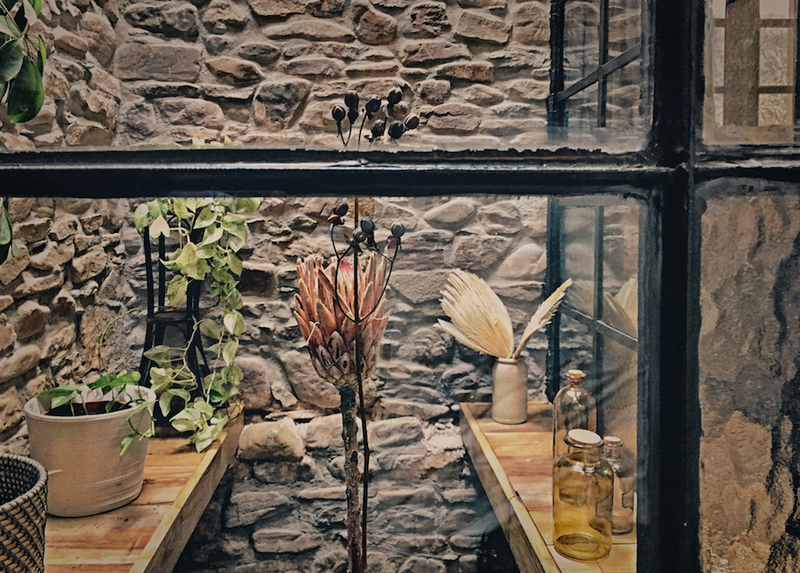 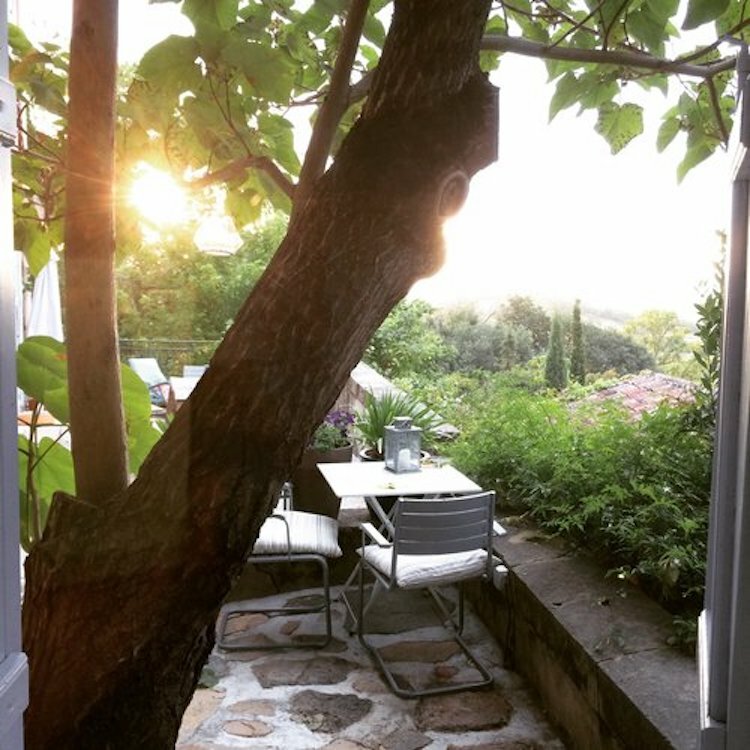 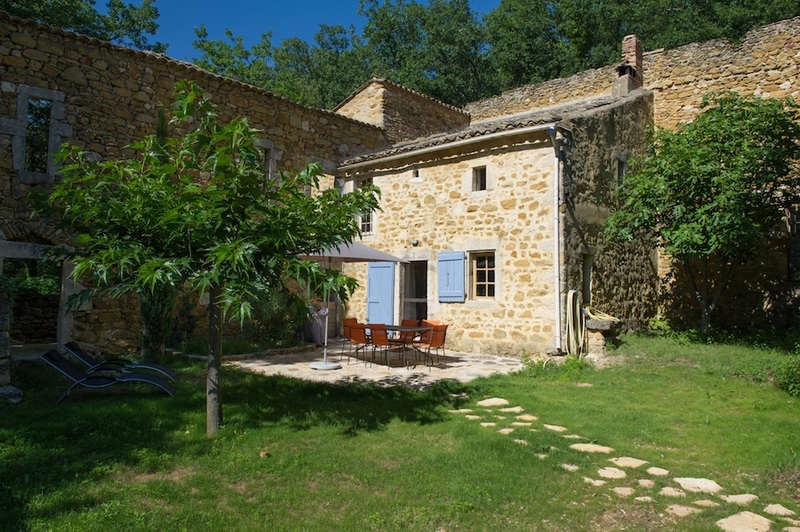 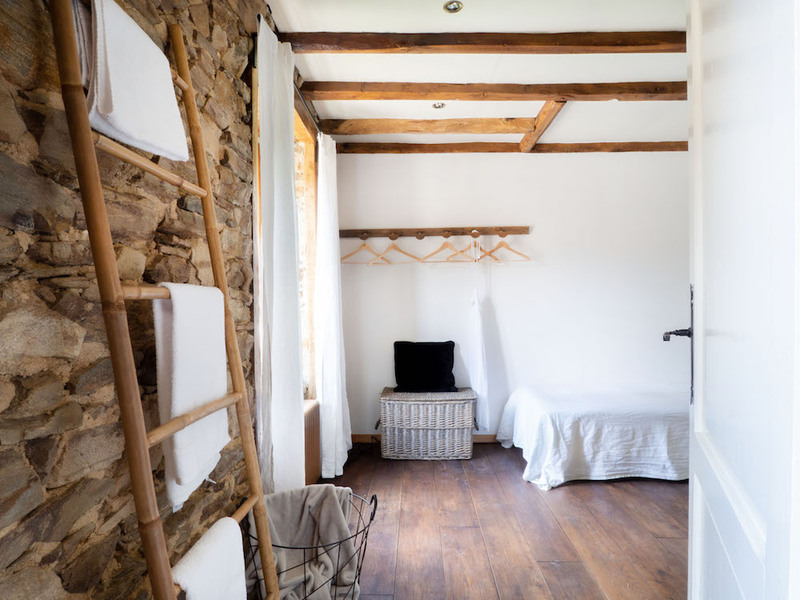 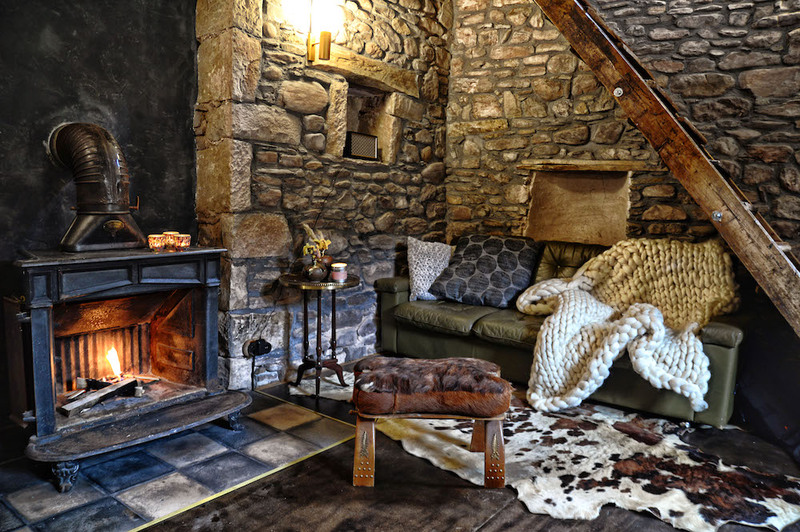 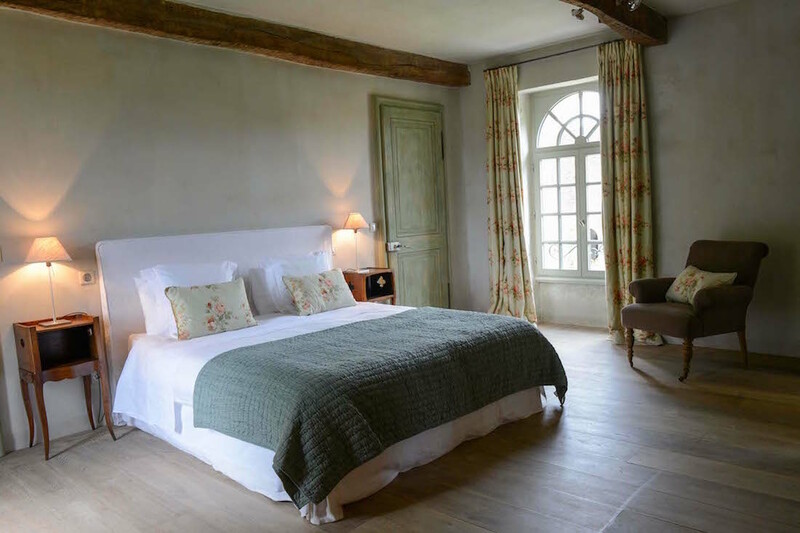 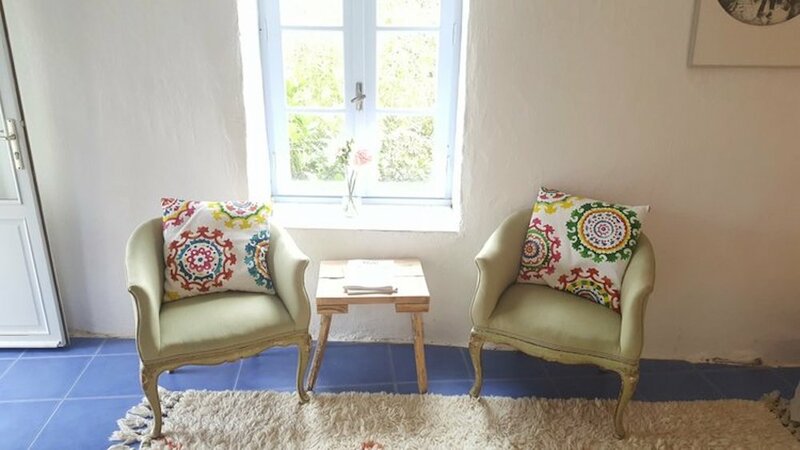 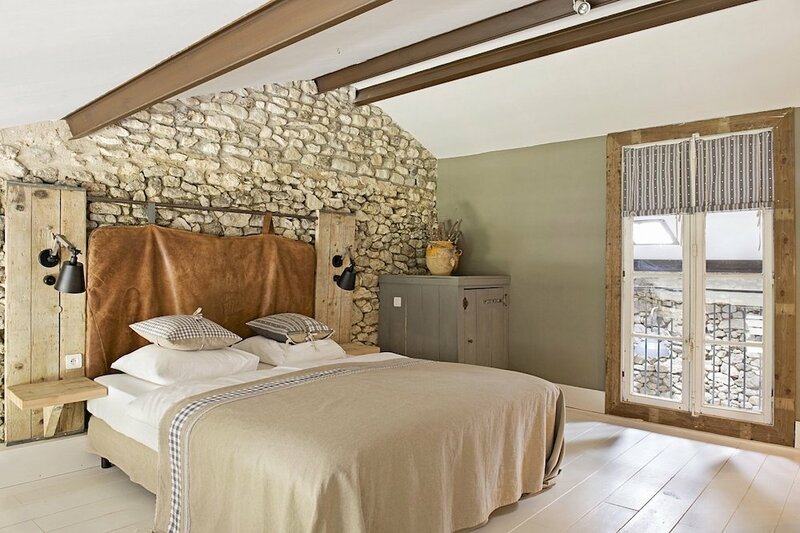 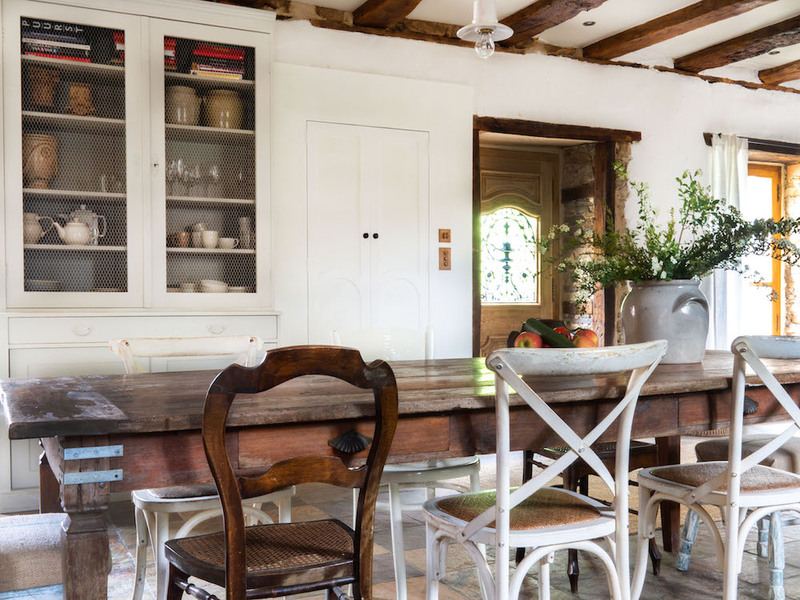 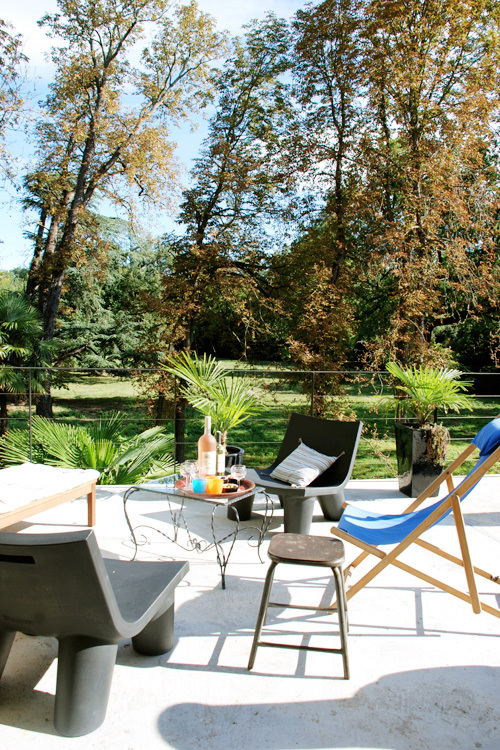 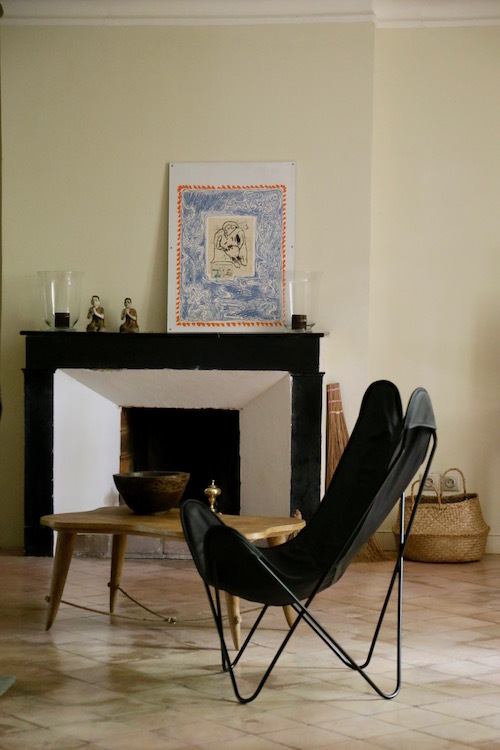 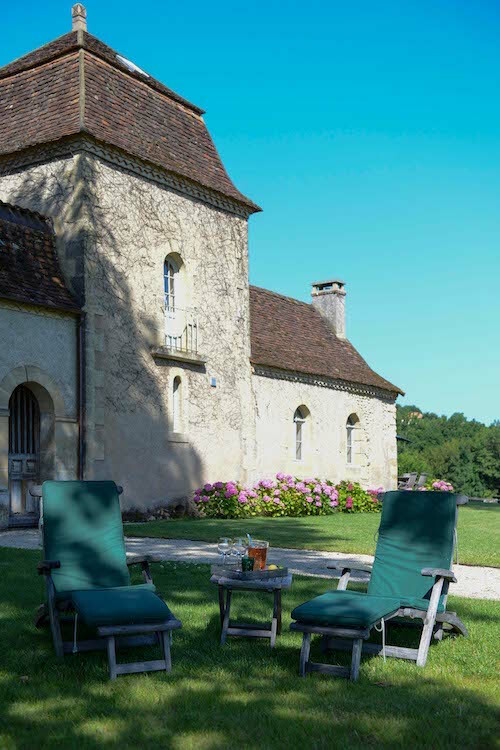 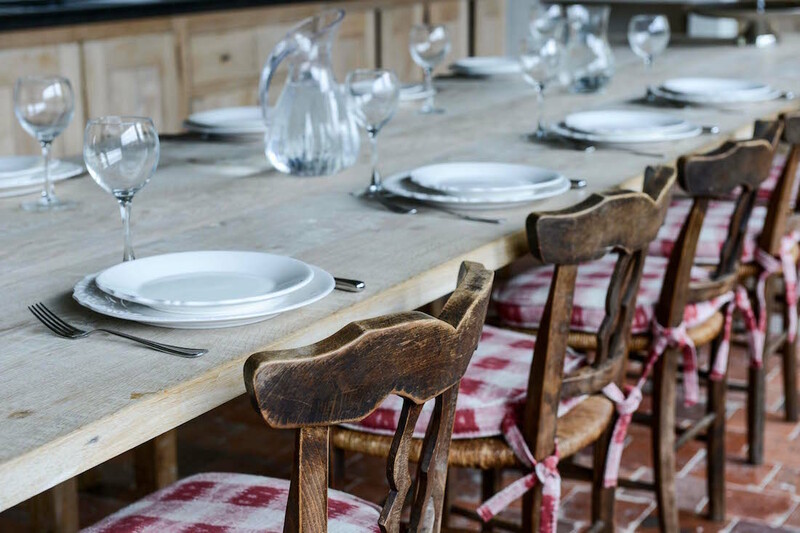 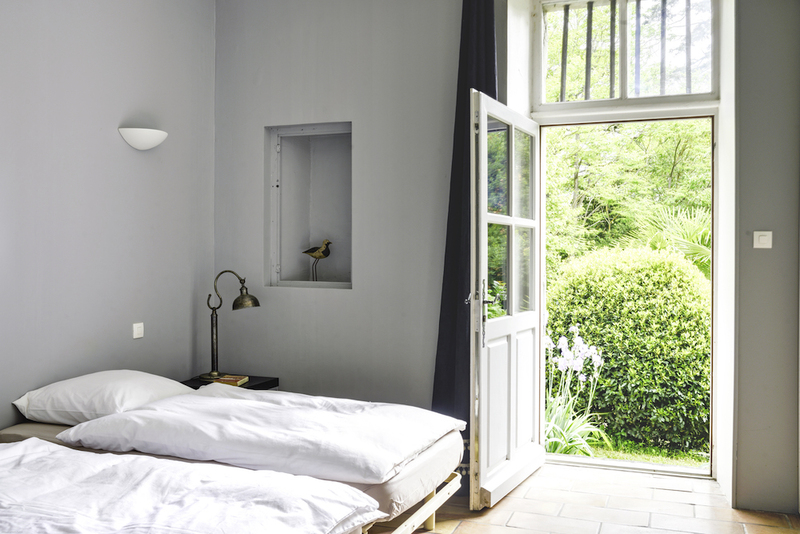 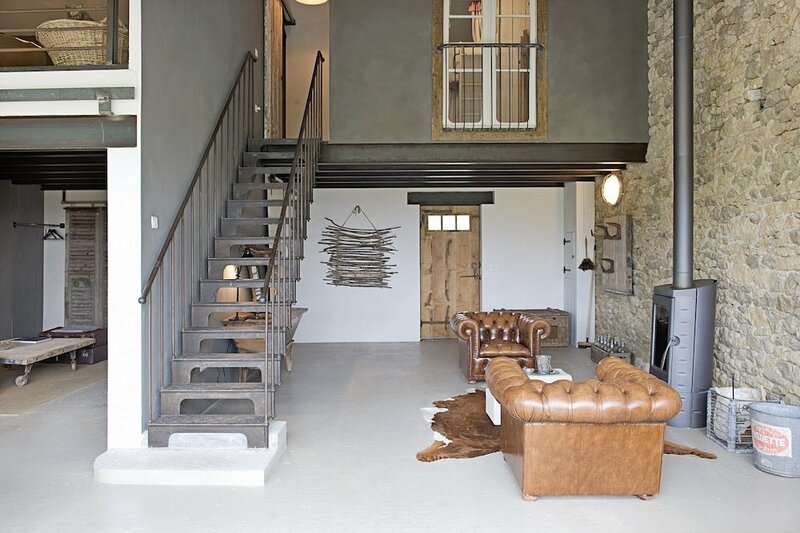 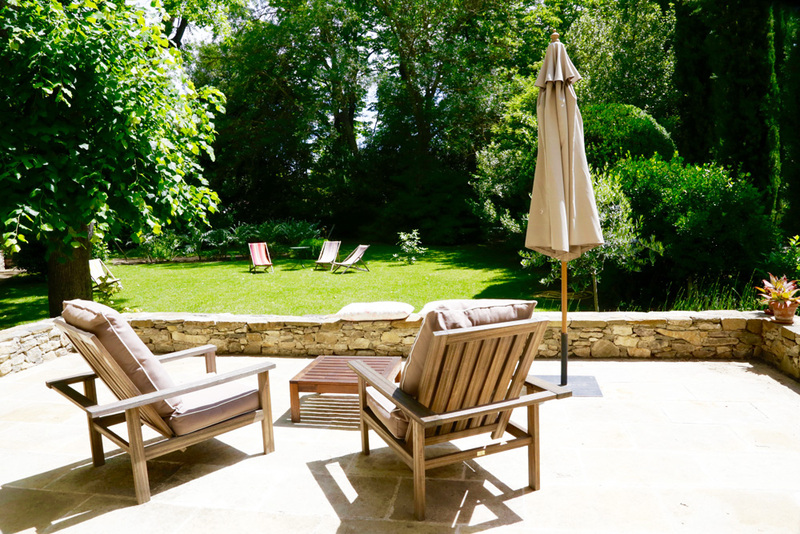 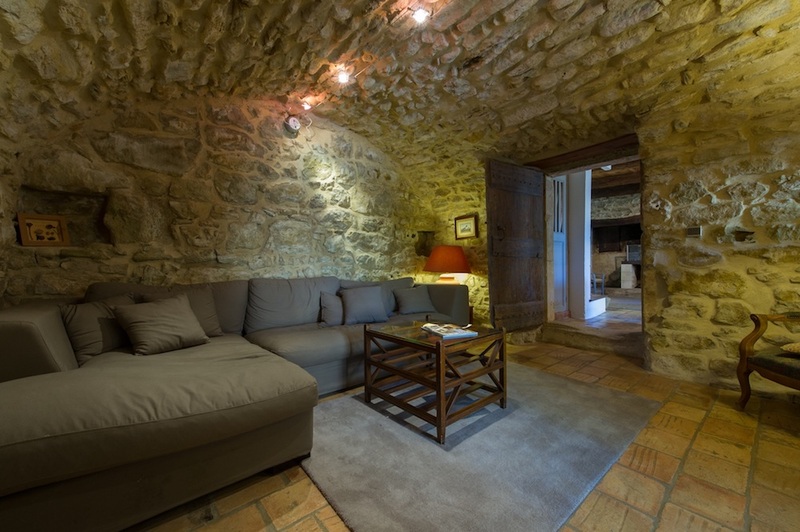 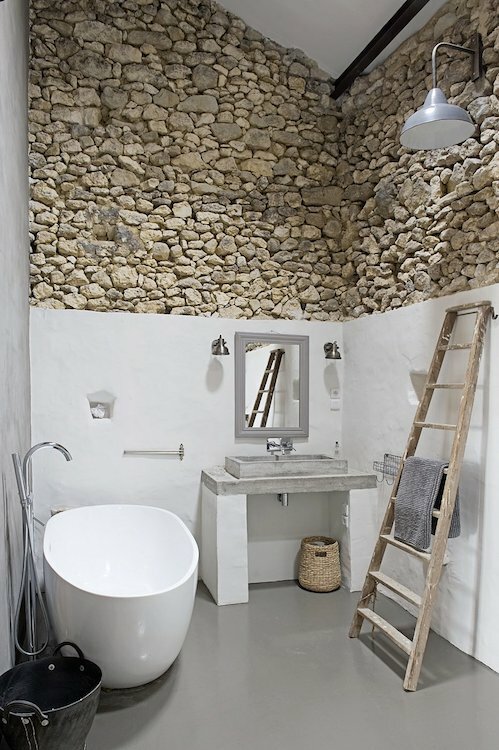 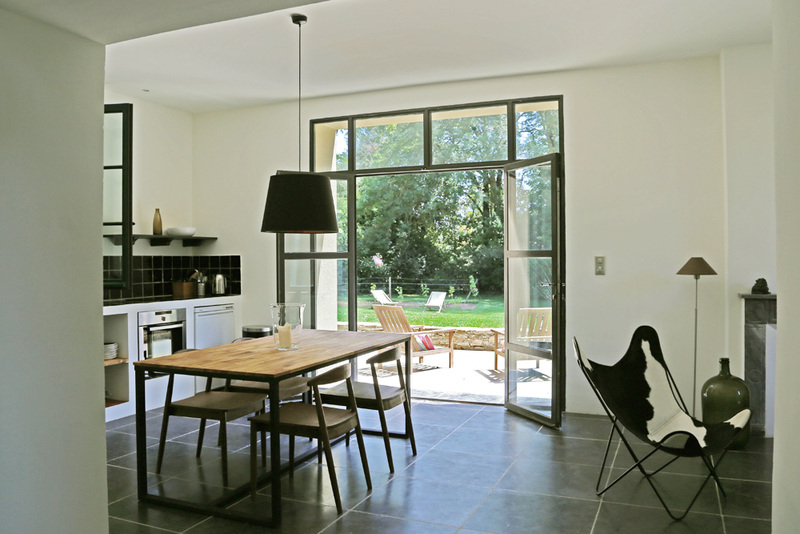 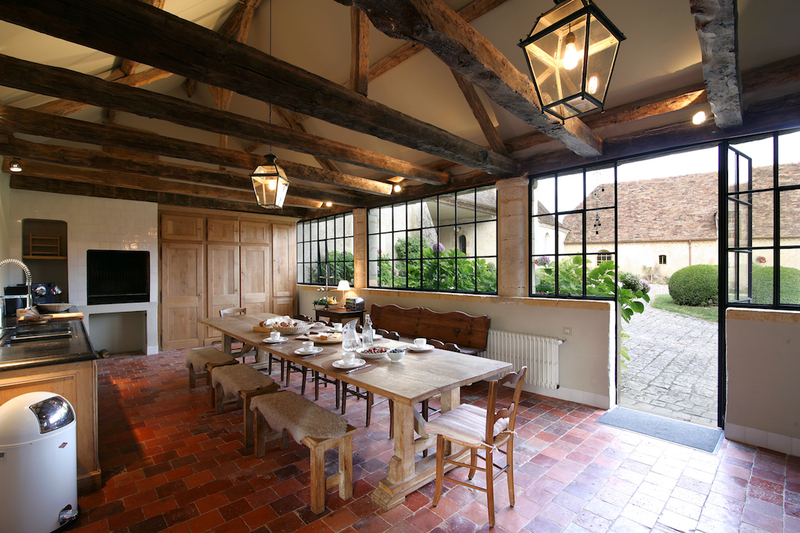 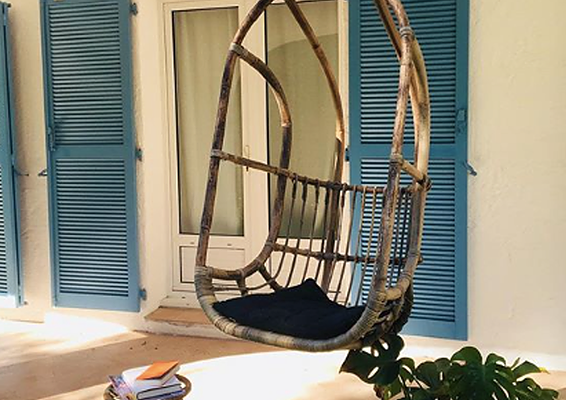 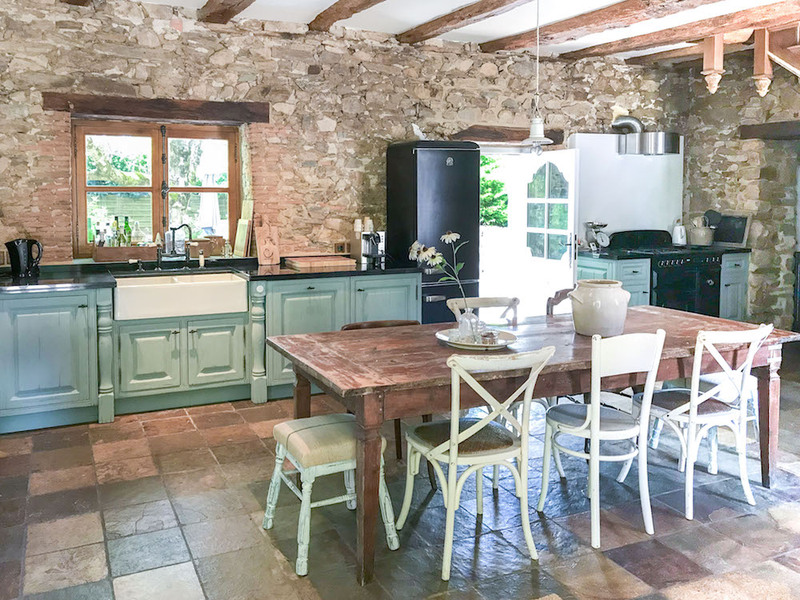 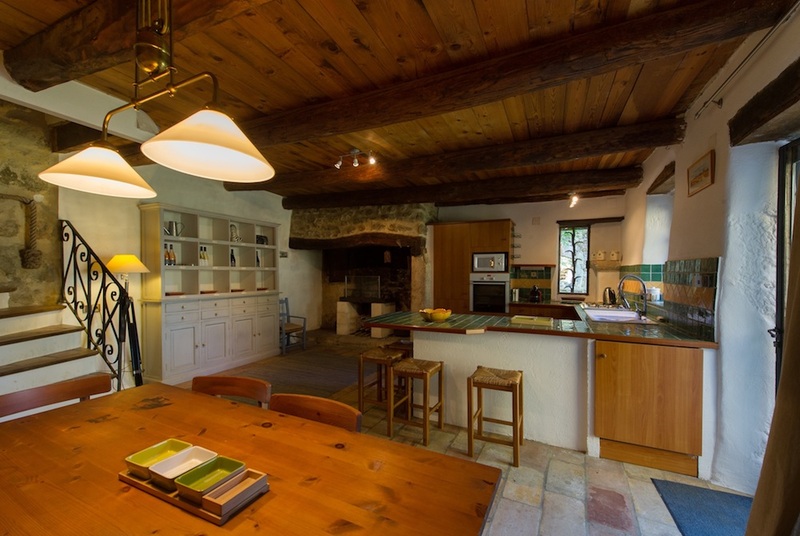 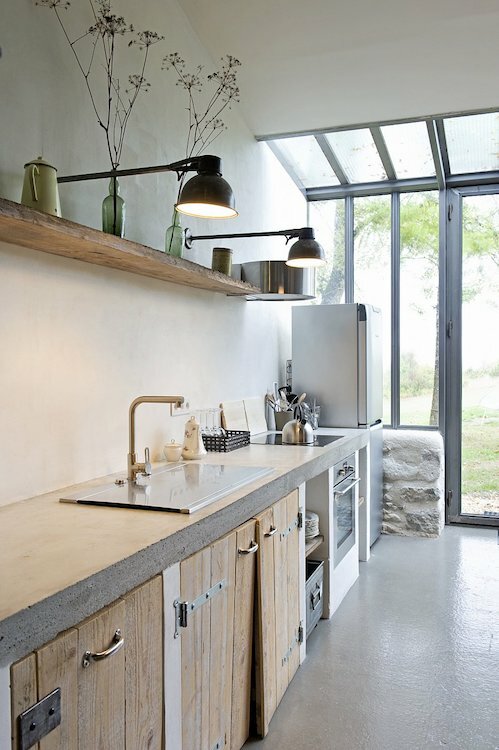 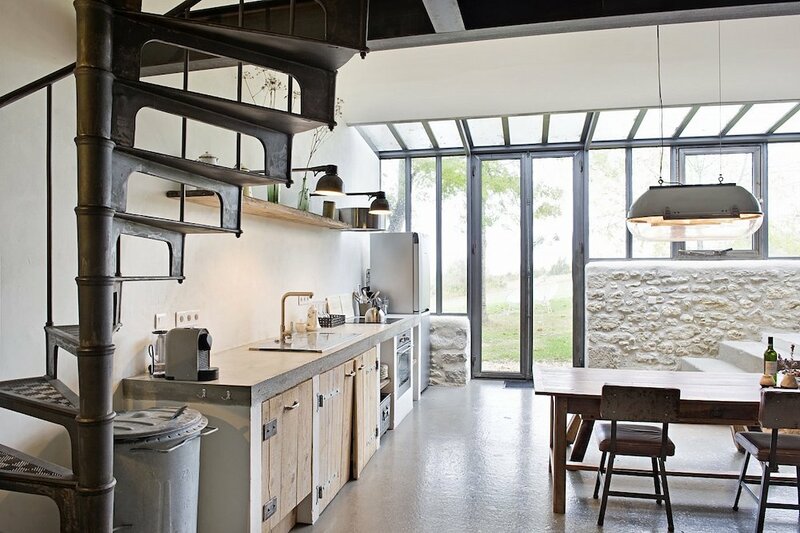 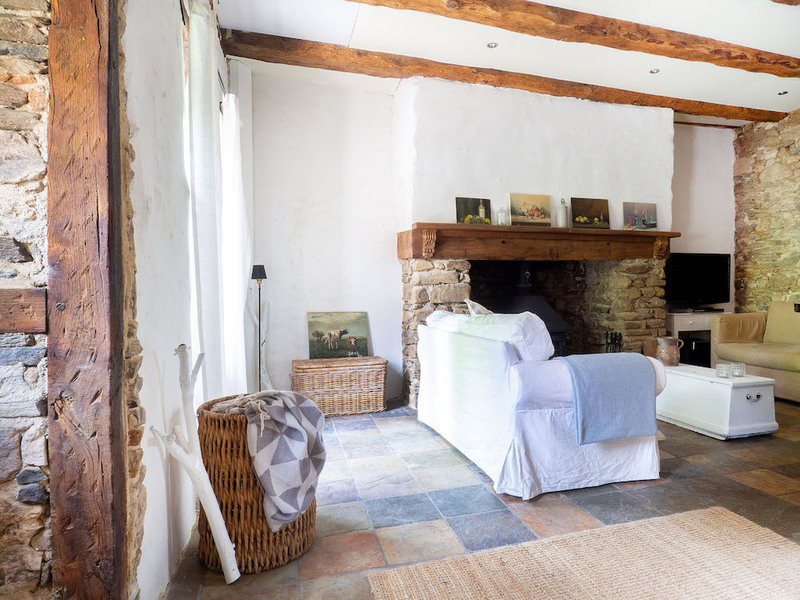 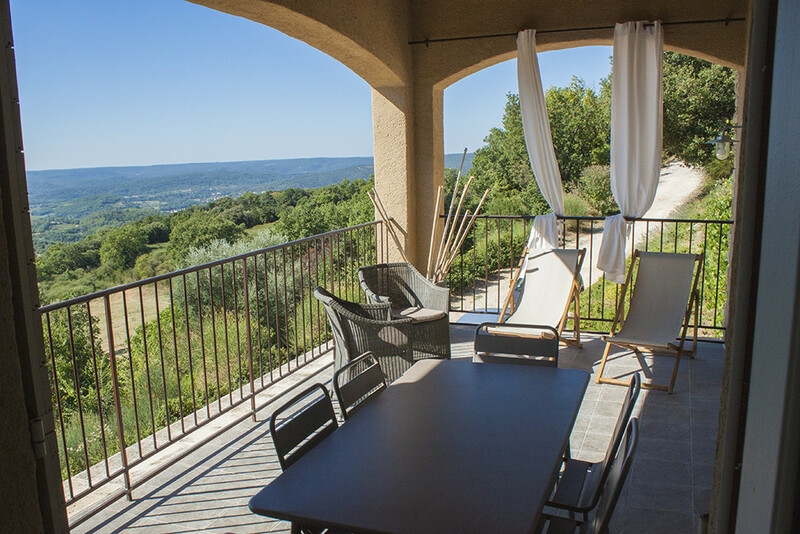 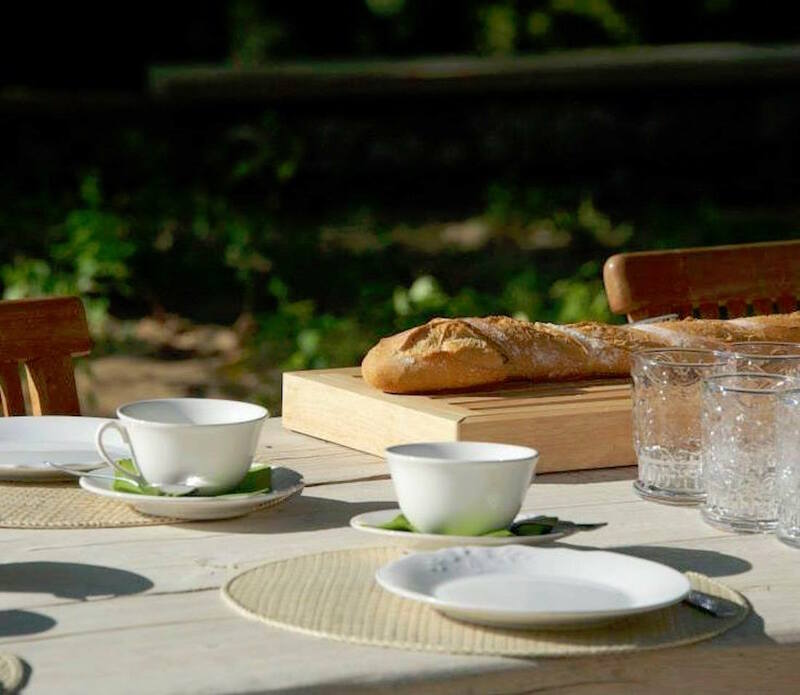 Discover our collection of the finest holiday rentals in France.